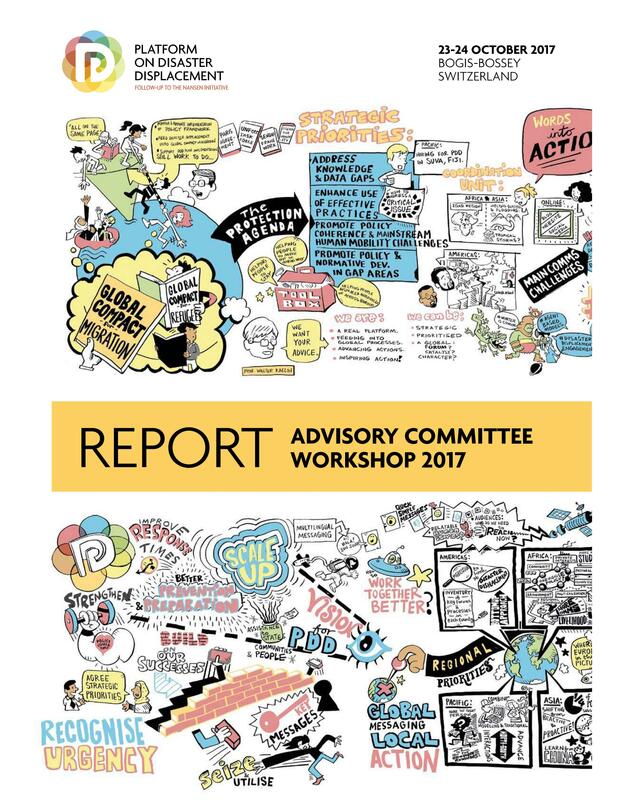 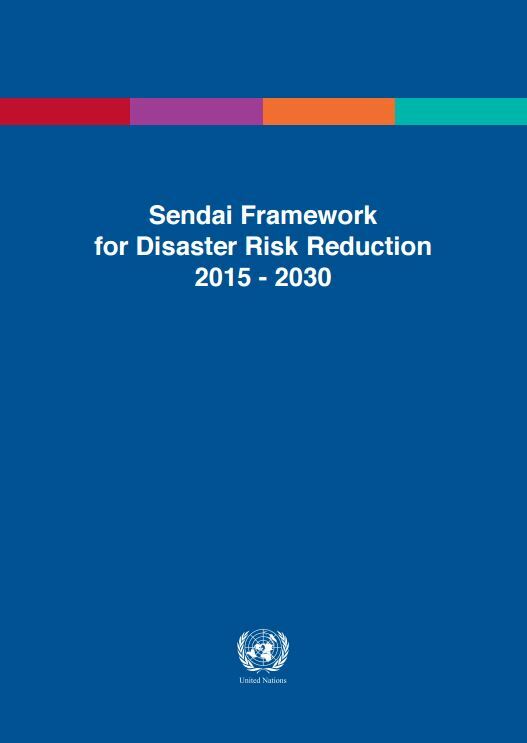 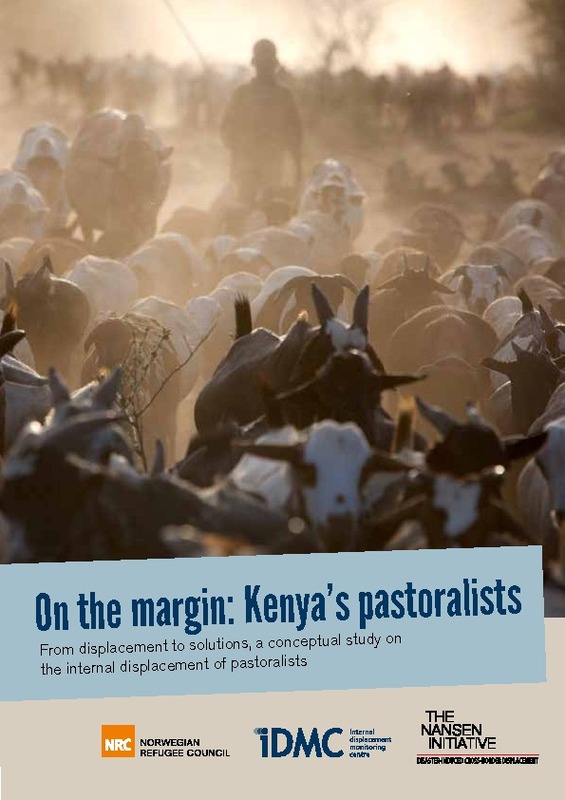 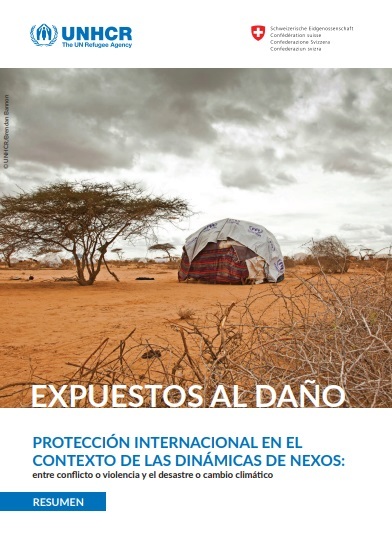 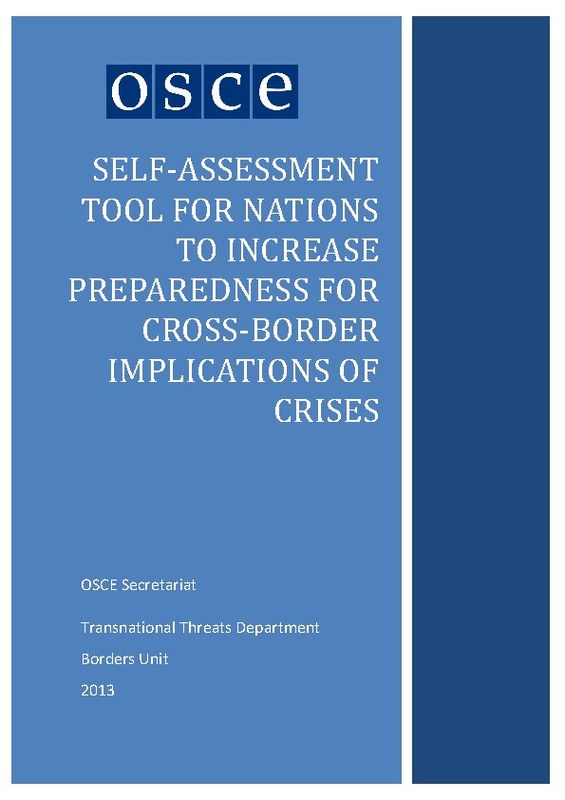 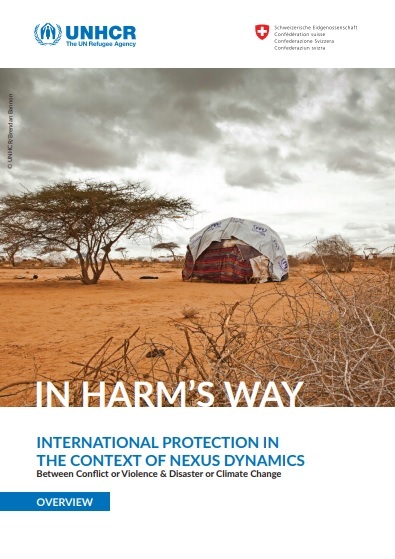 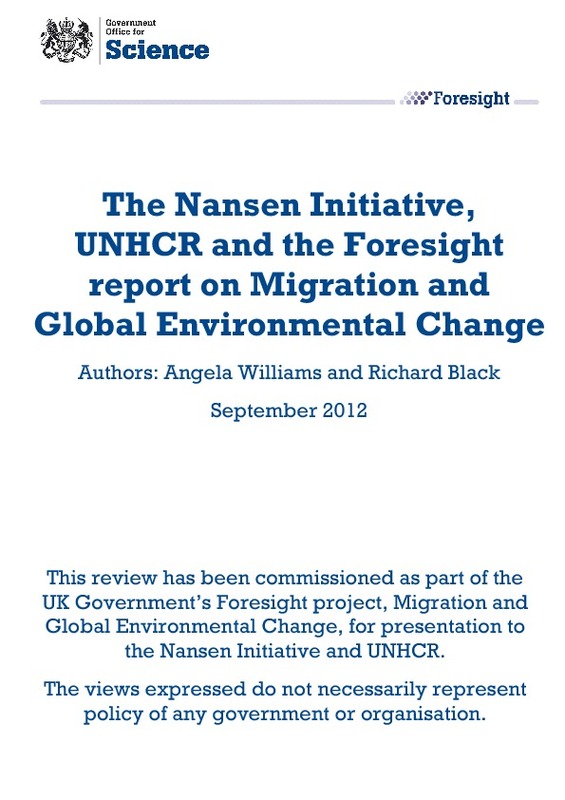 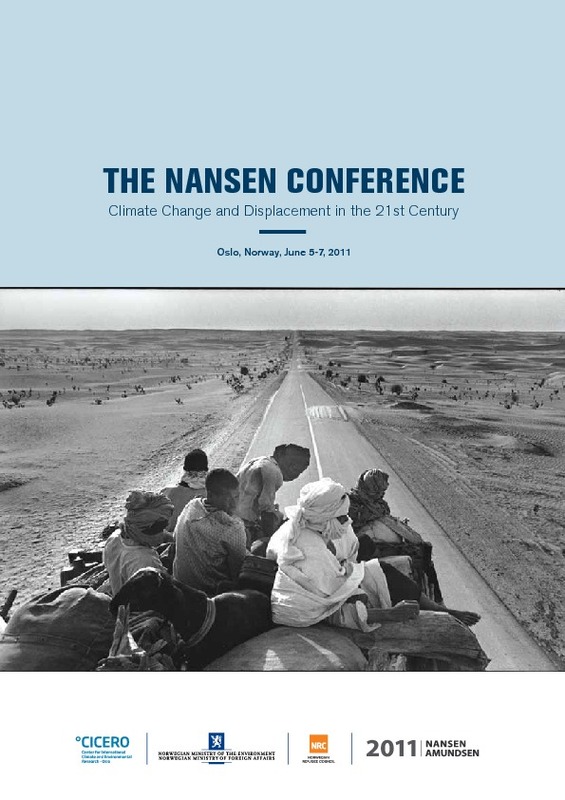 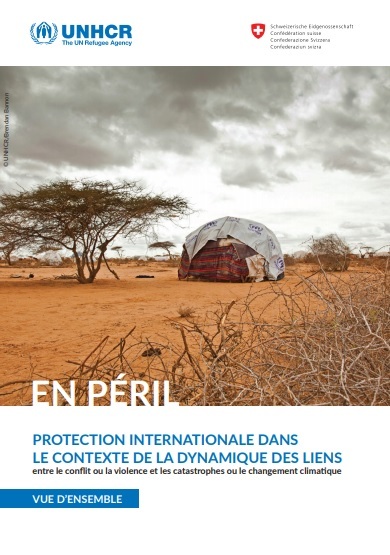 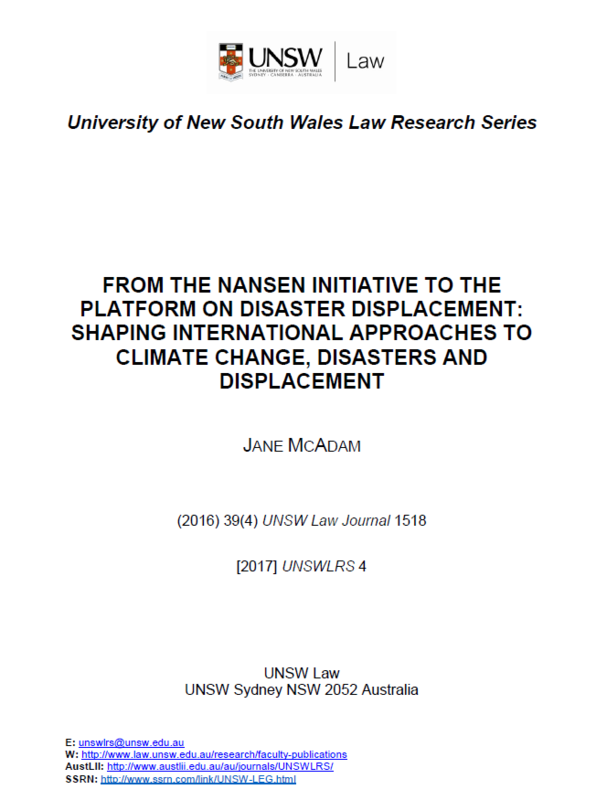 The predecessor of the Platform on Disaster Displacement – the Nansen Initiative consultation process – has repeatedly identified the need to develop new and innovative tools to generate better data, research and analysis on cross-border disaster displacement. 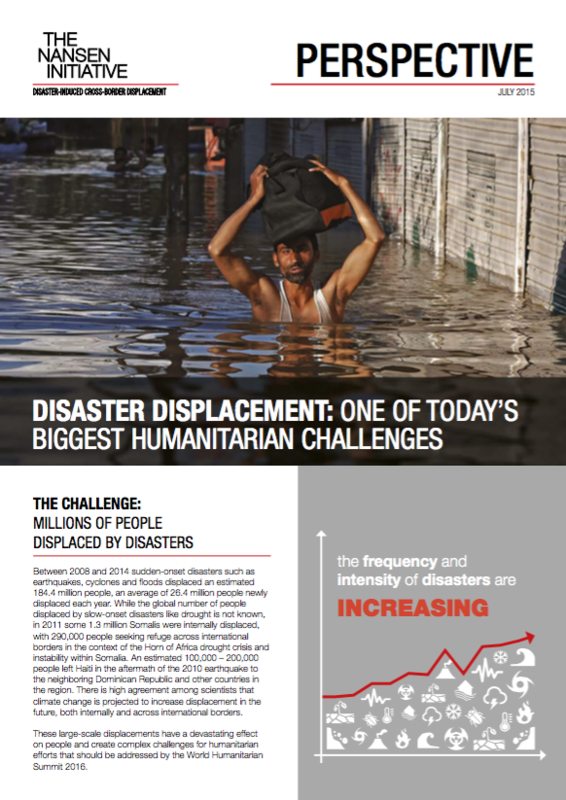 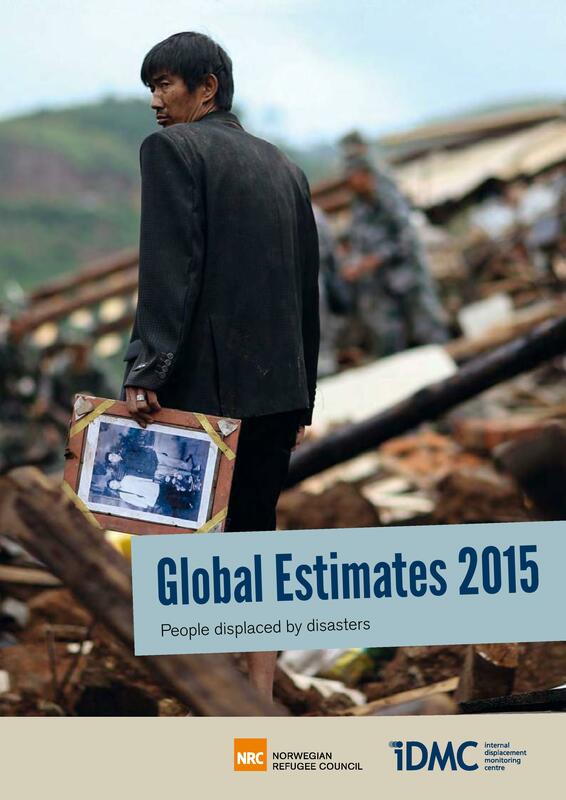 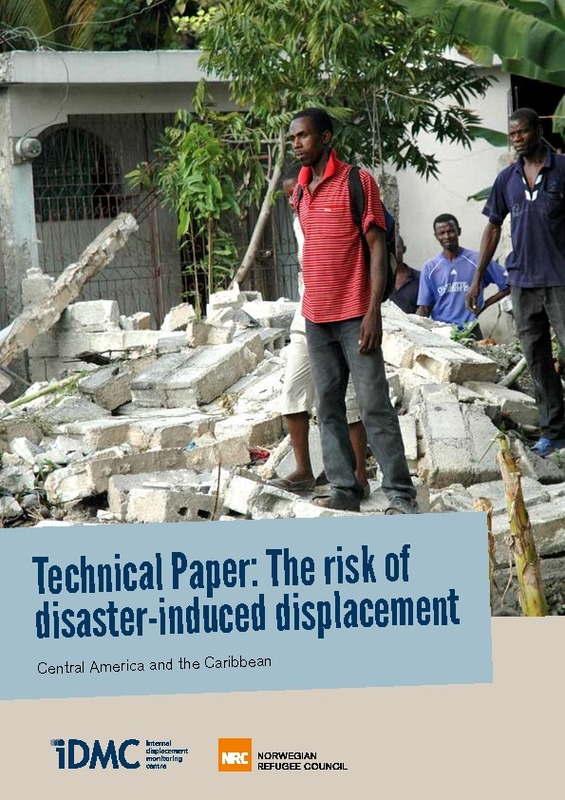 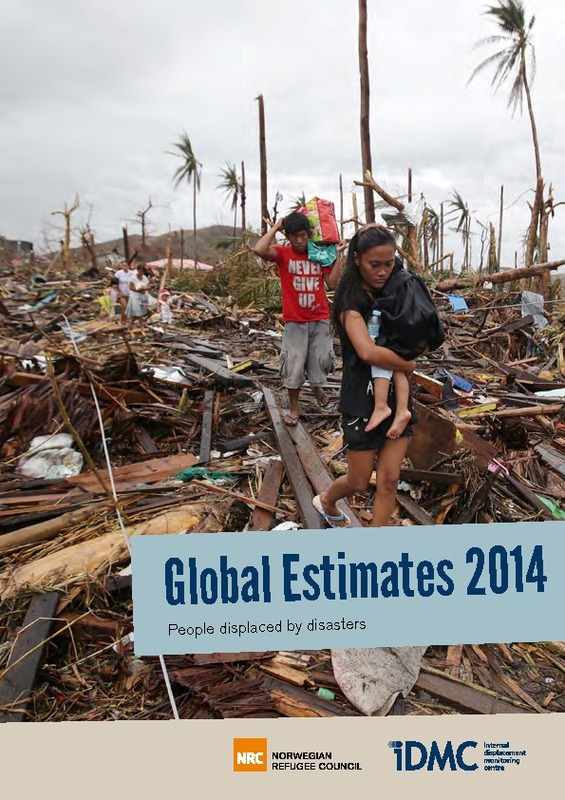 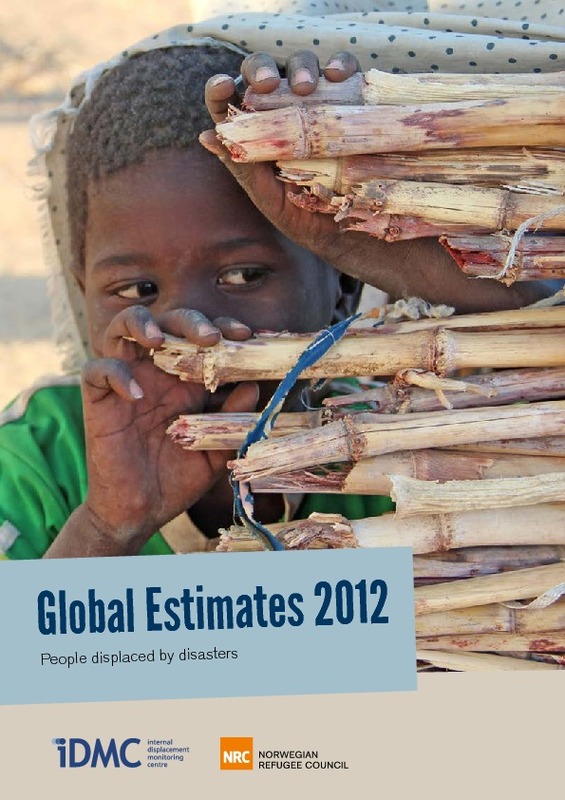 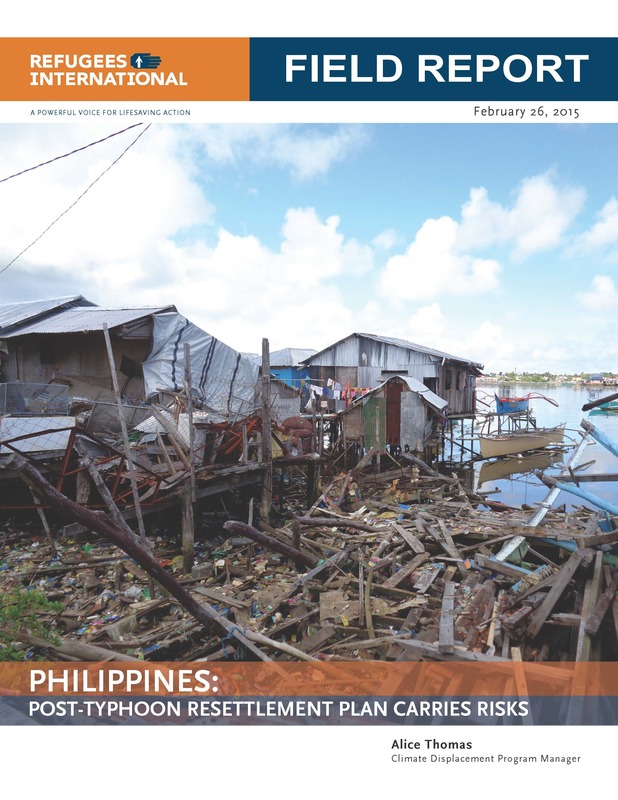 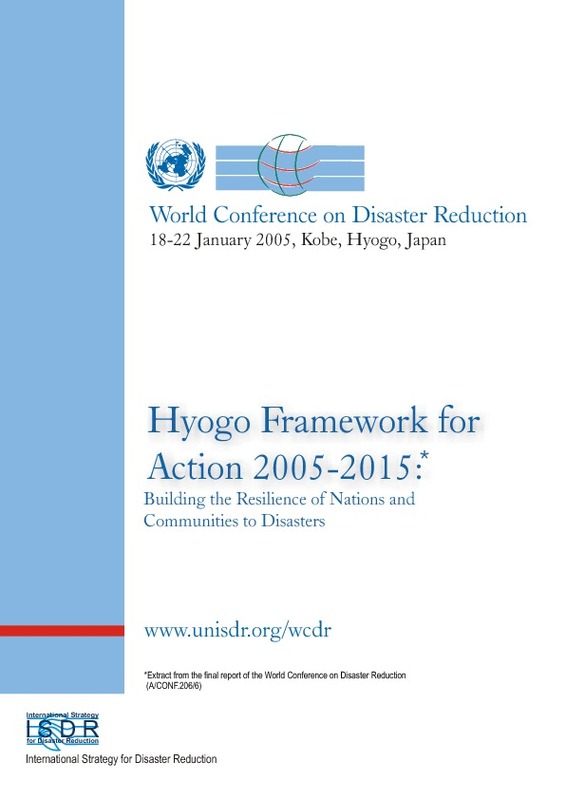 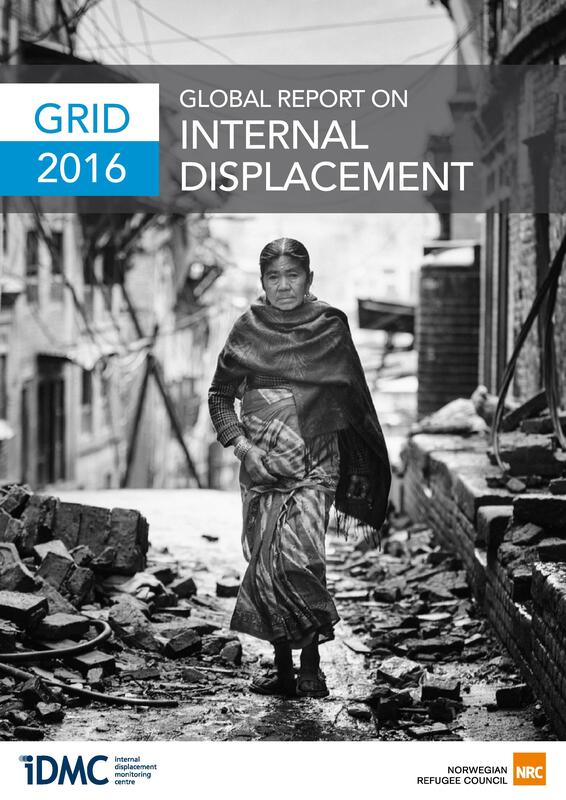 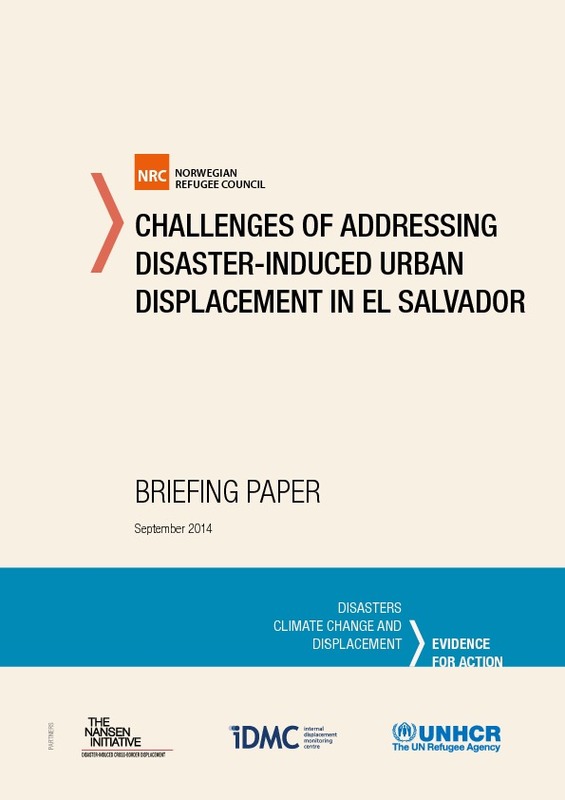 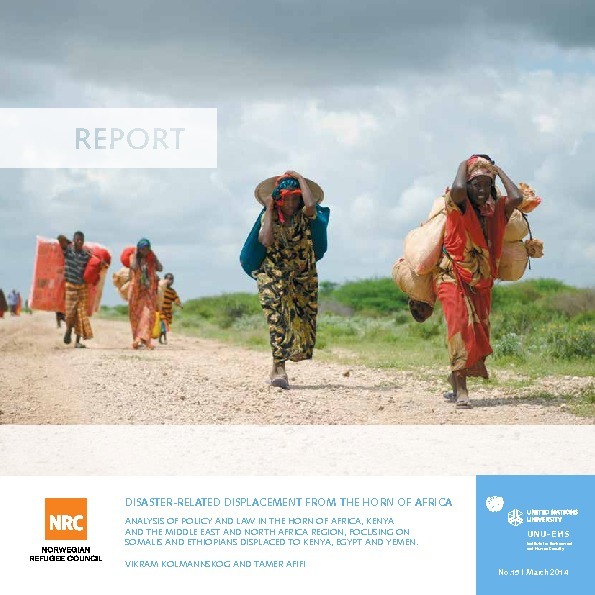 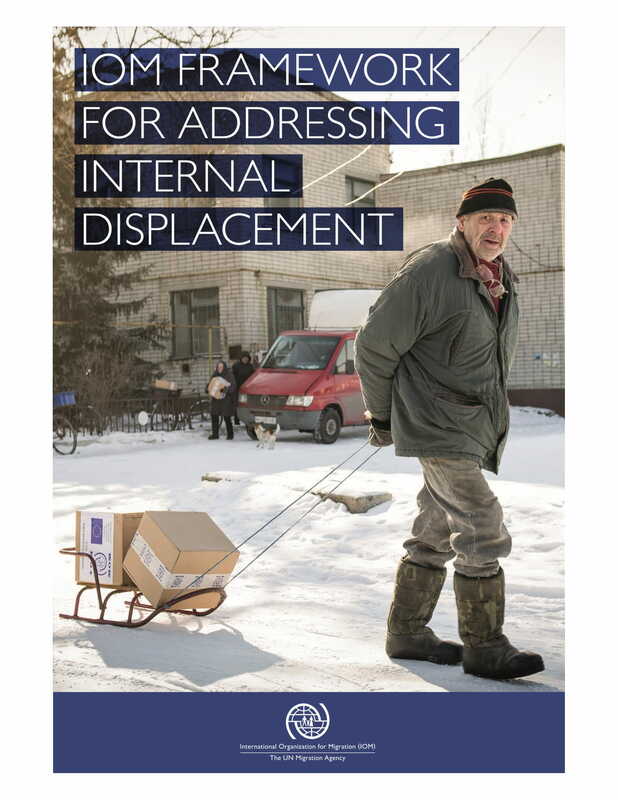 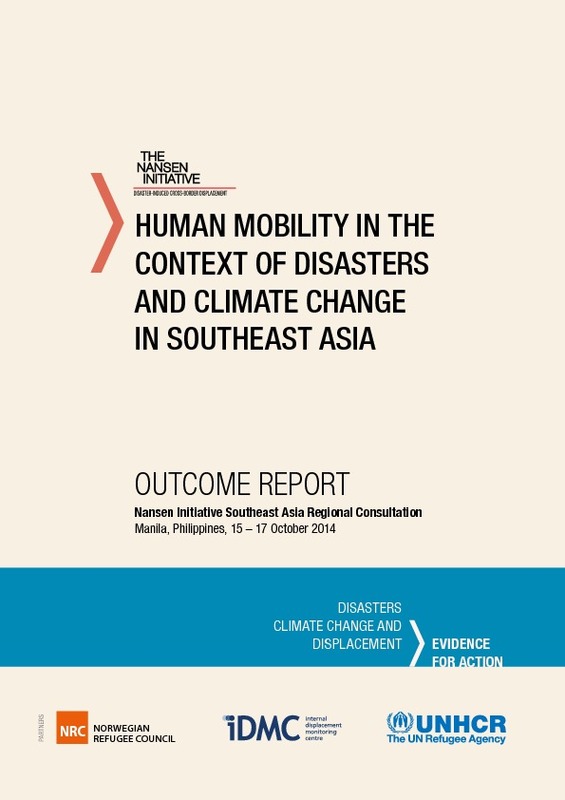 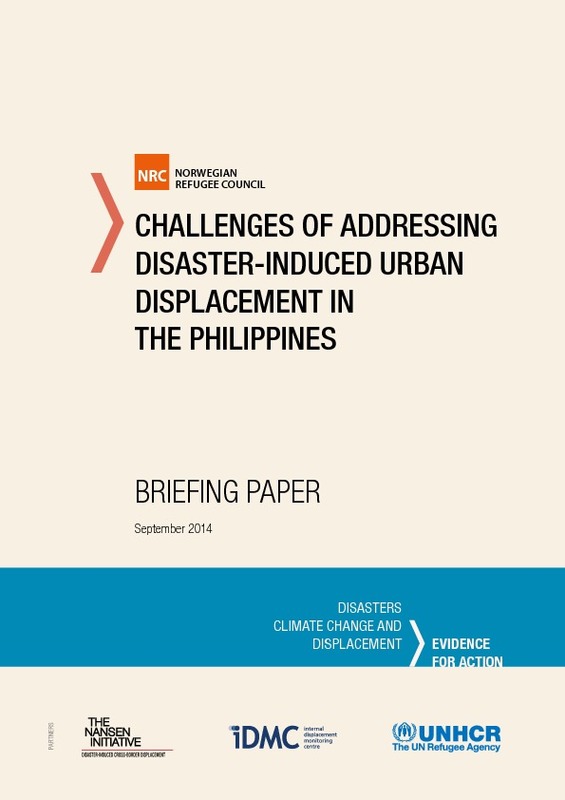 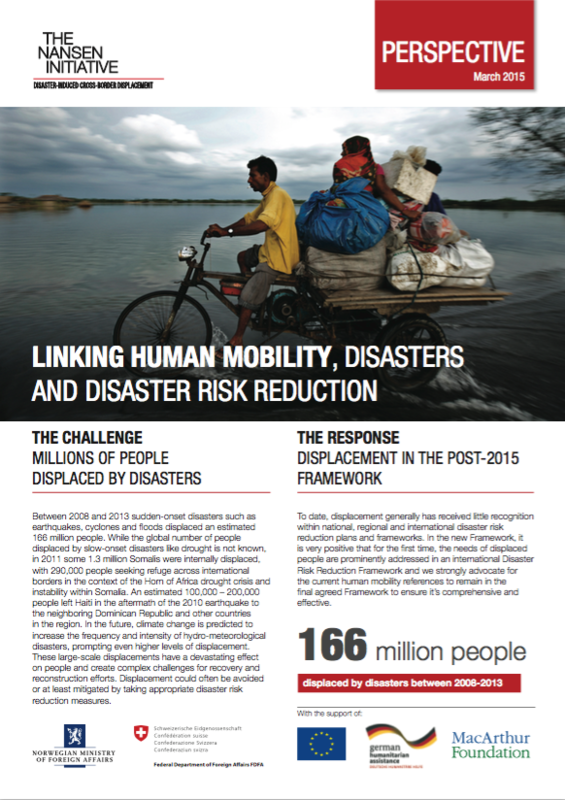 Understanding of the complex causes, dynamics and magnitude of disaster displacement continues to grow. 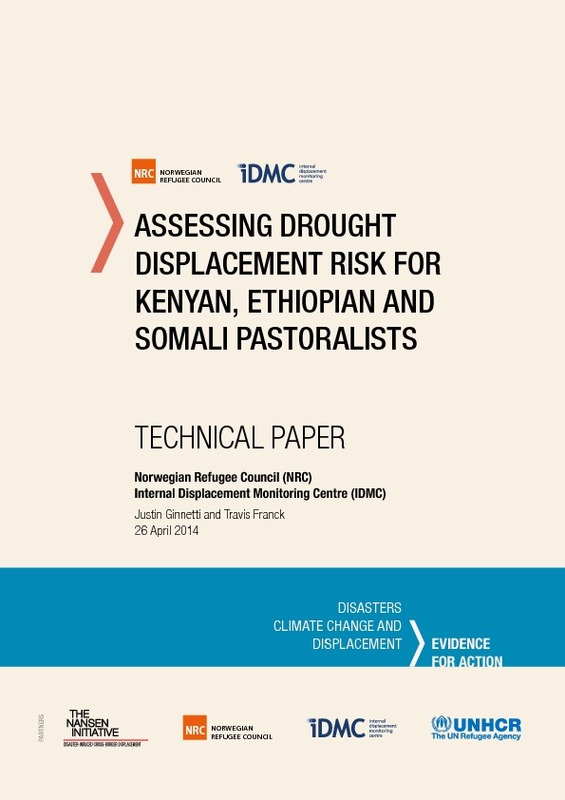 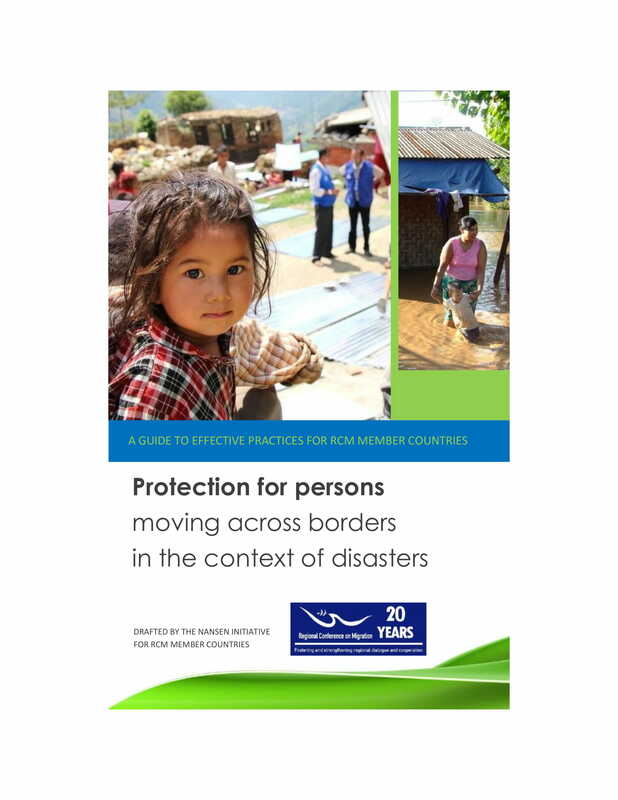 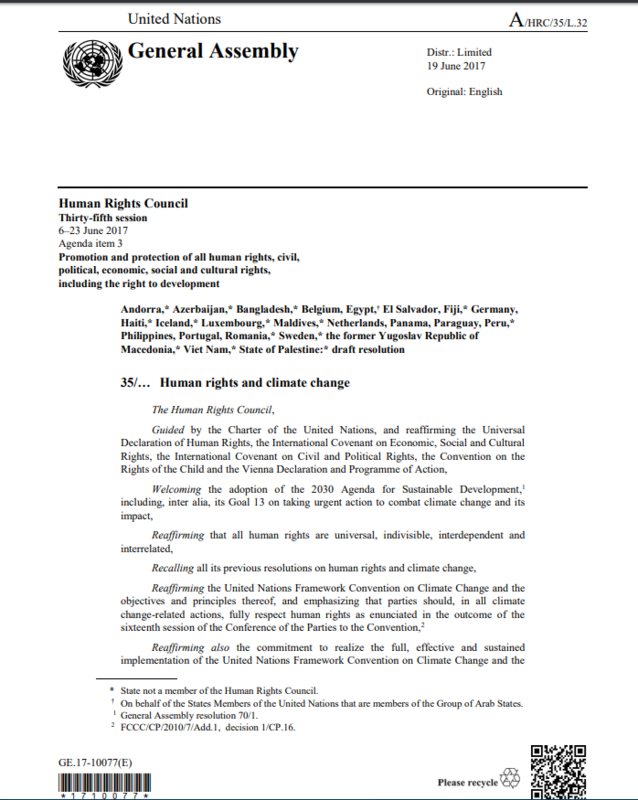 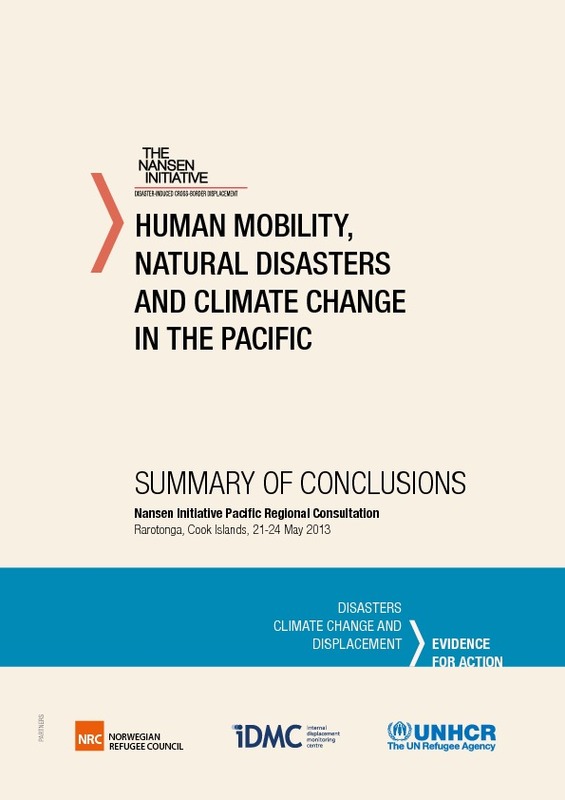 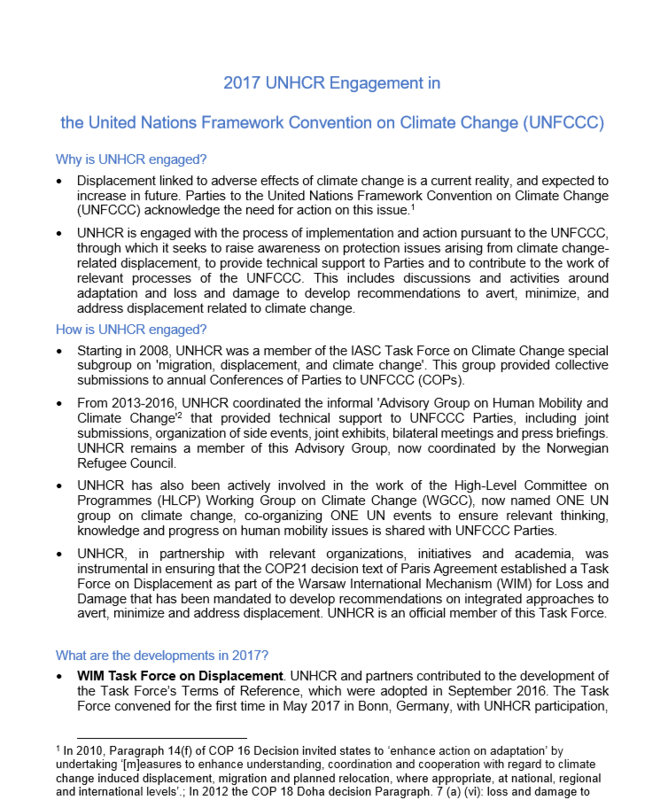 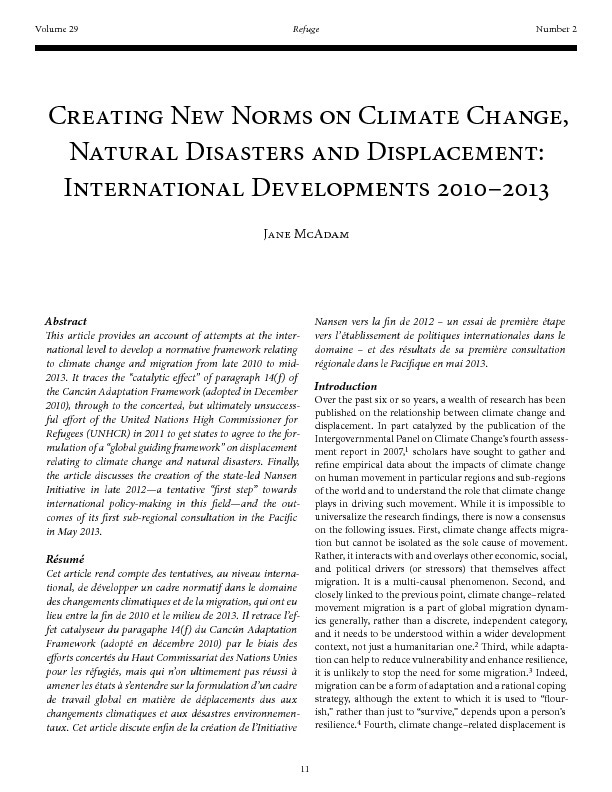 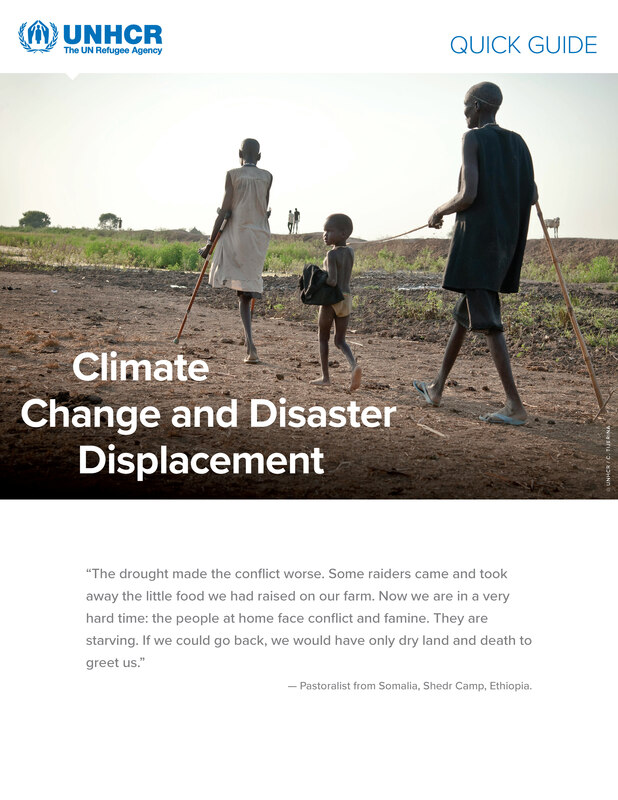 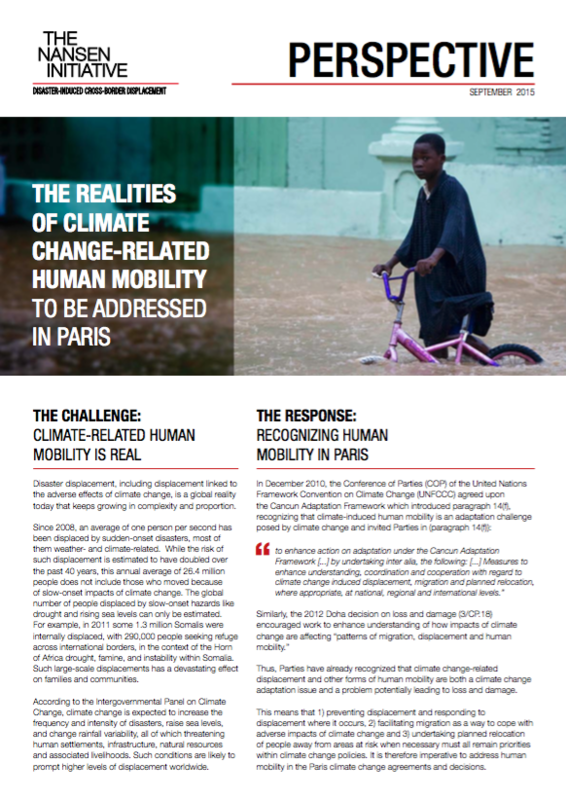 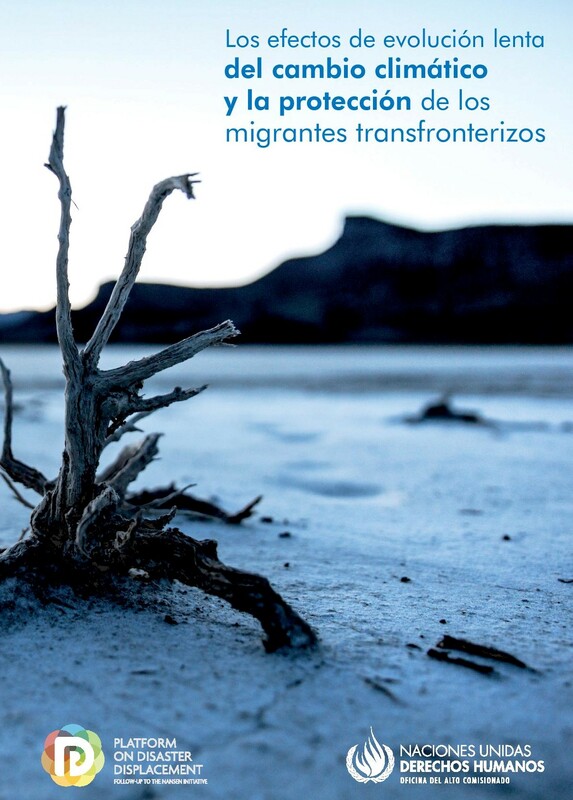 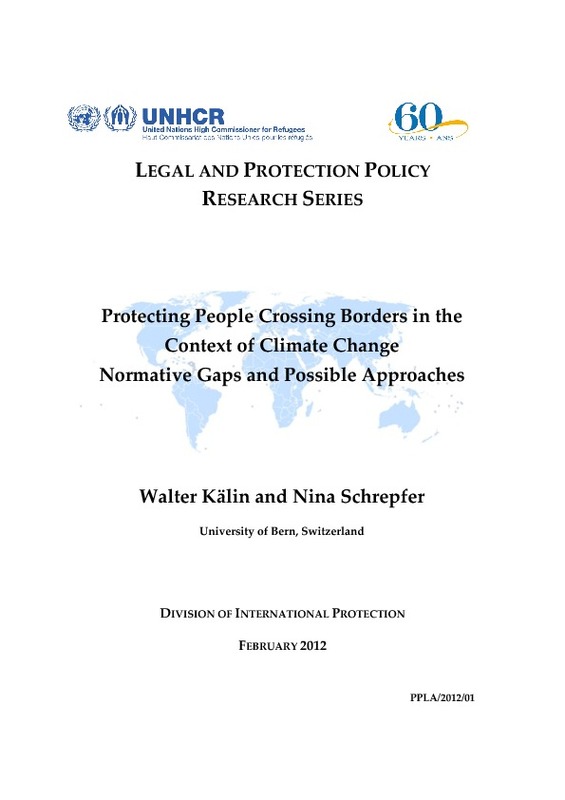 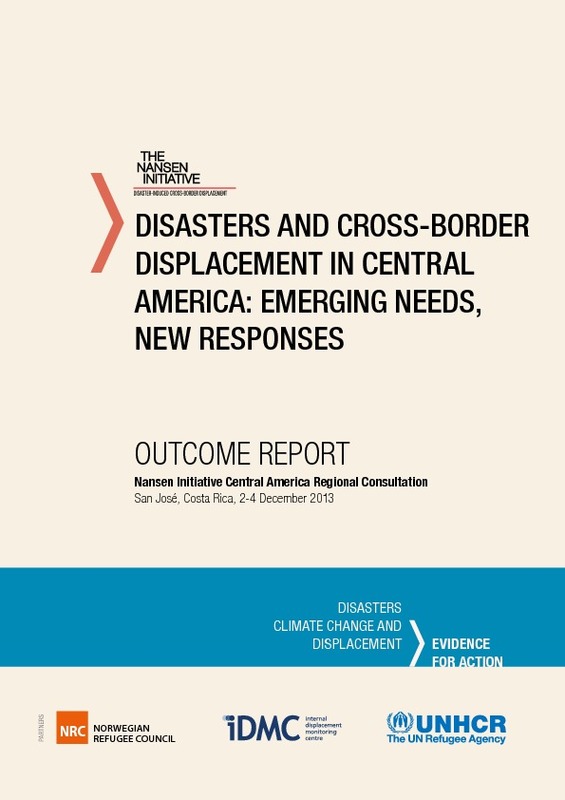 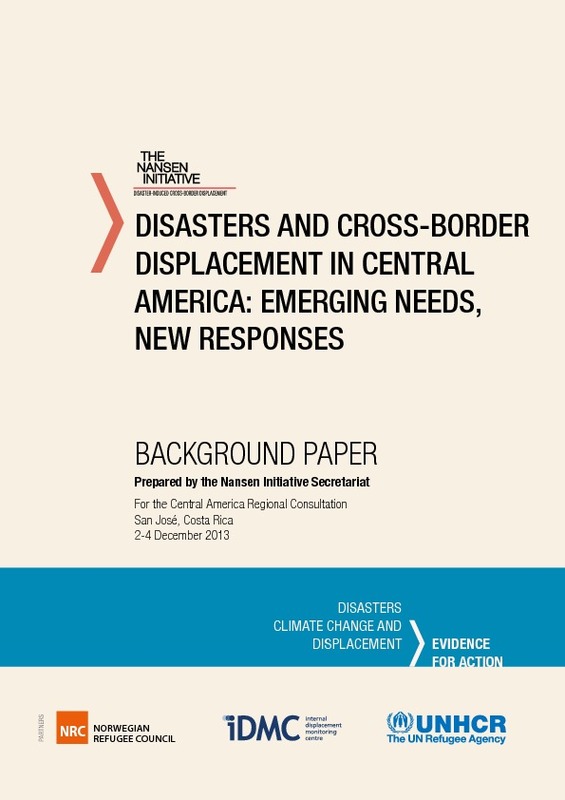 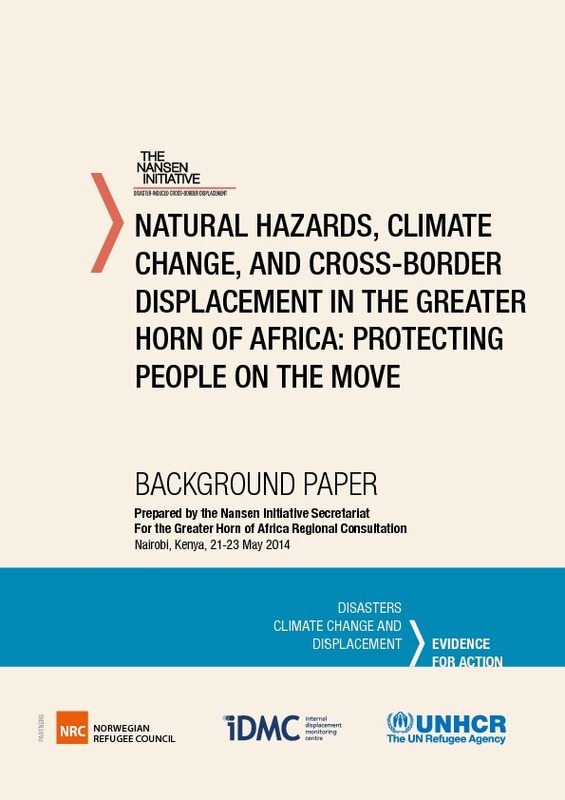 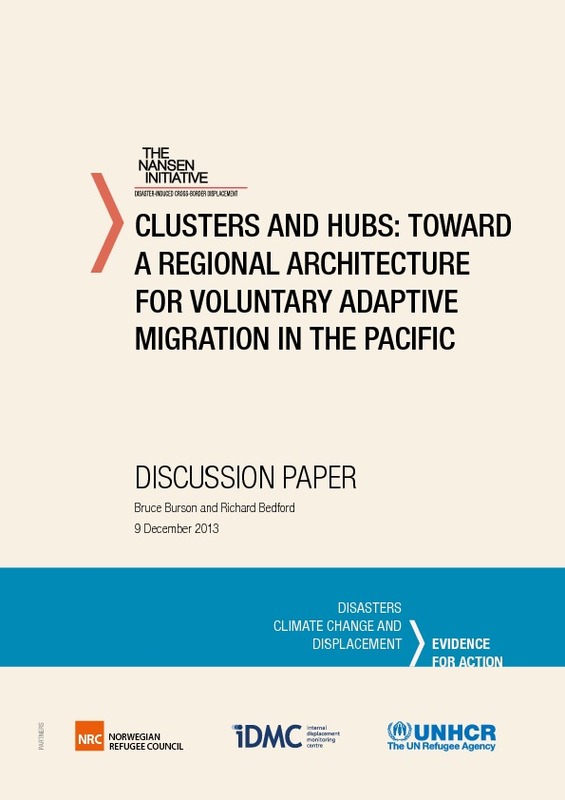 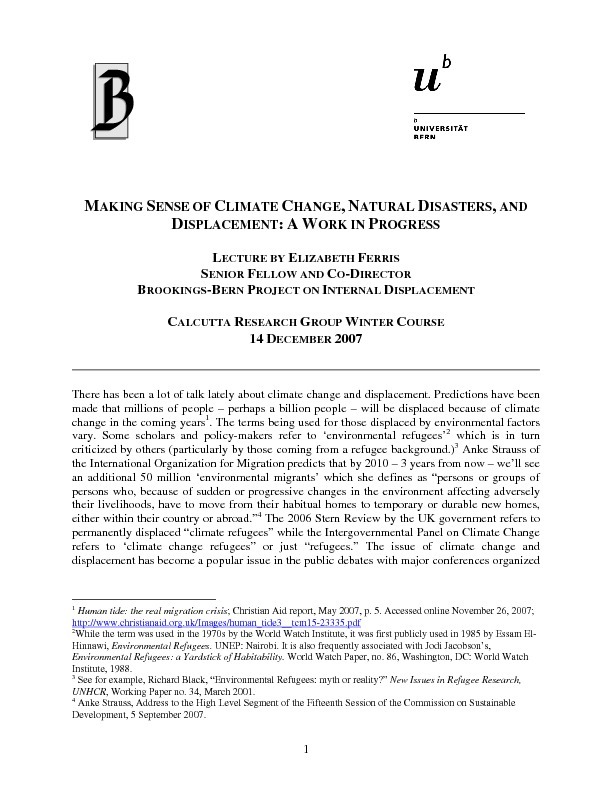 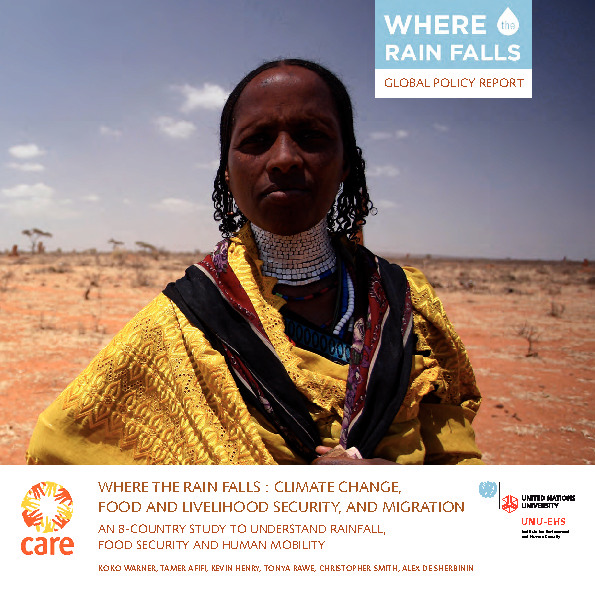 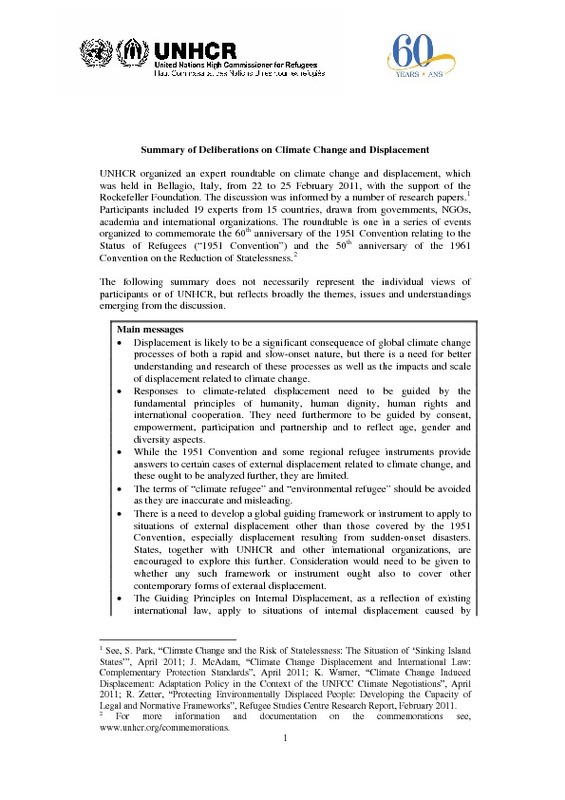 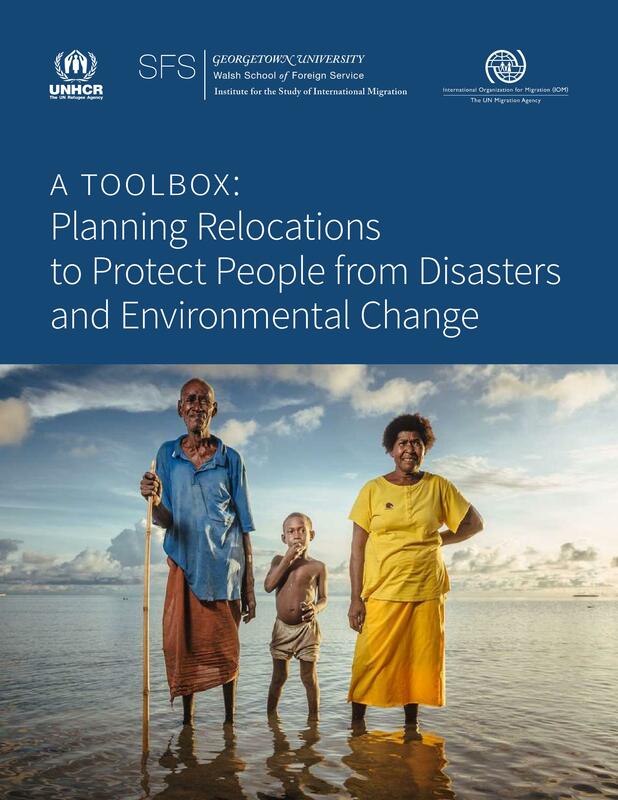 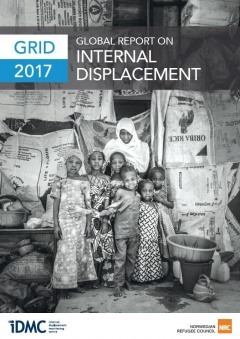 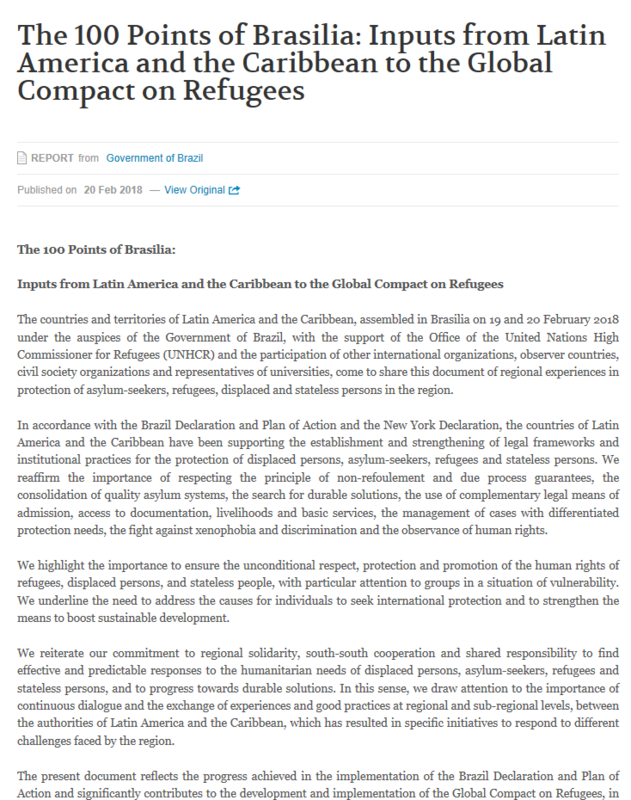 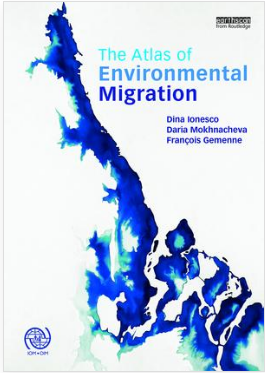 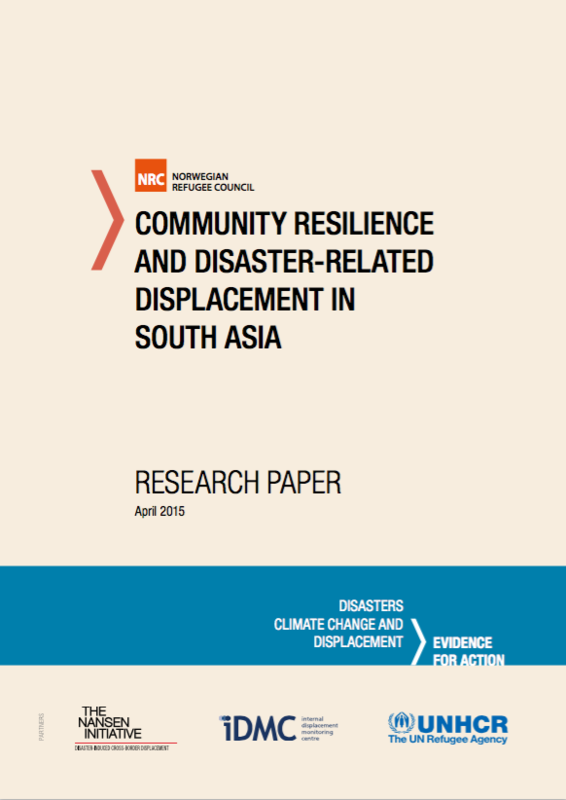 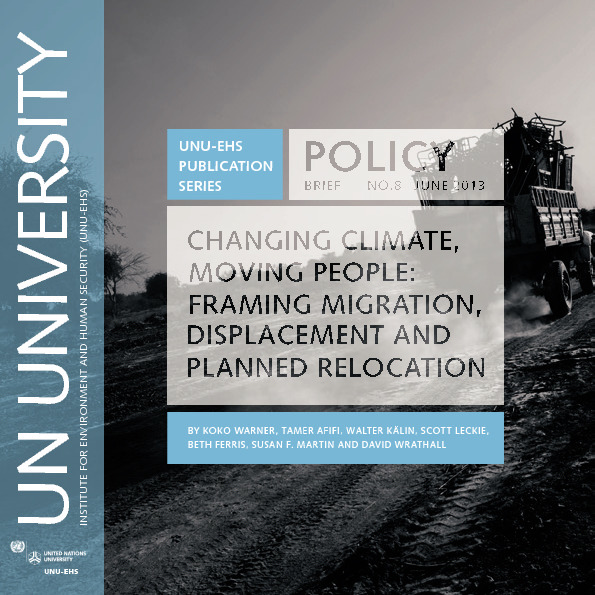 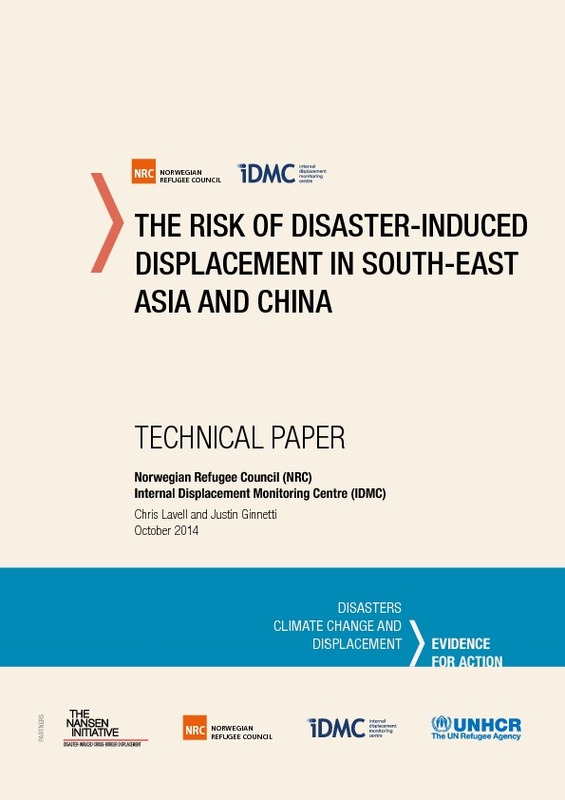 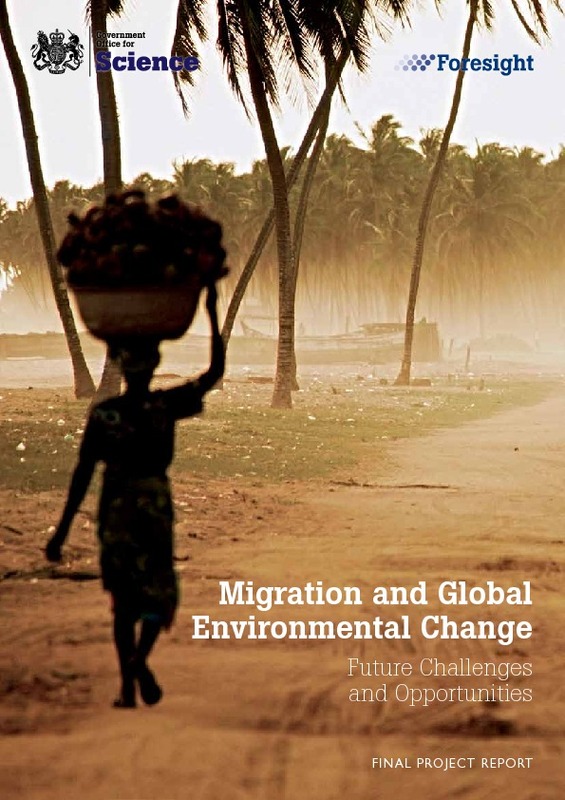 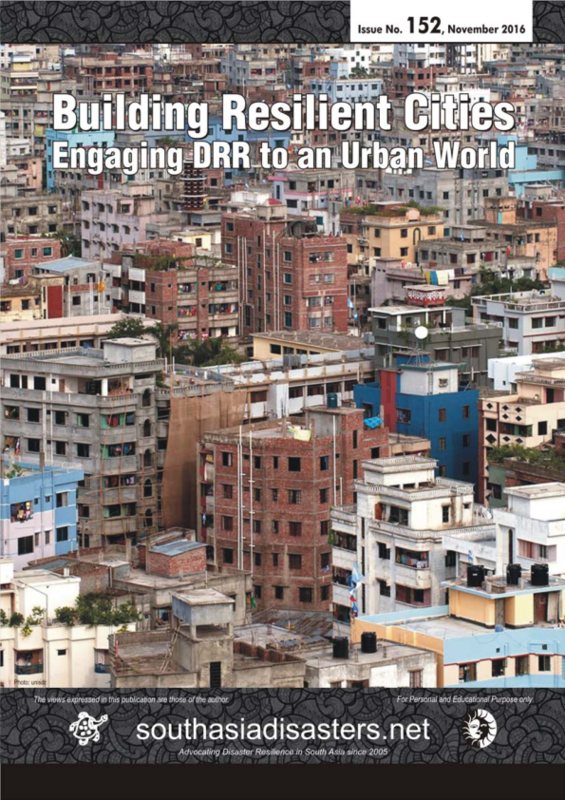 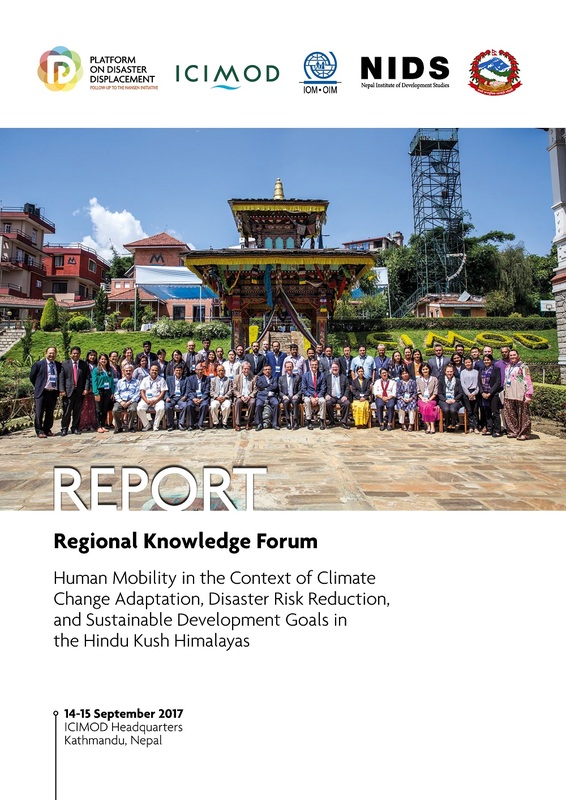 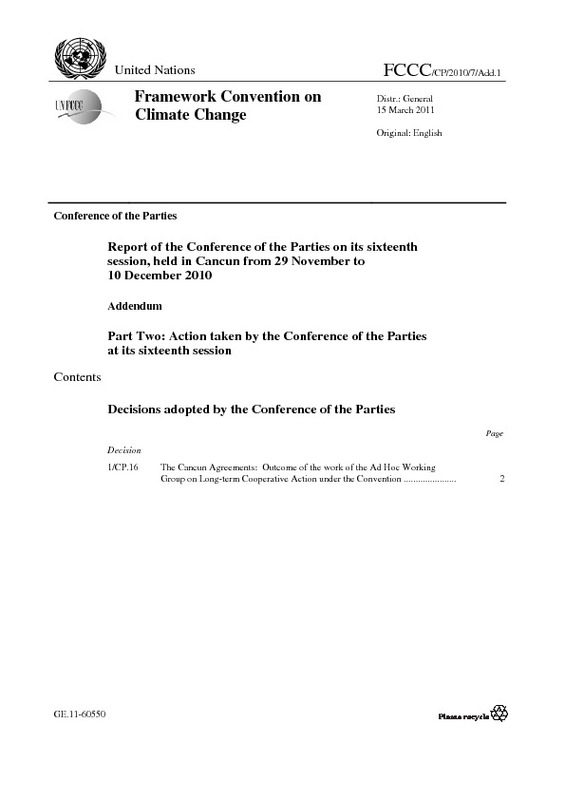 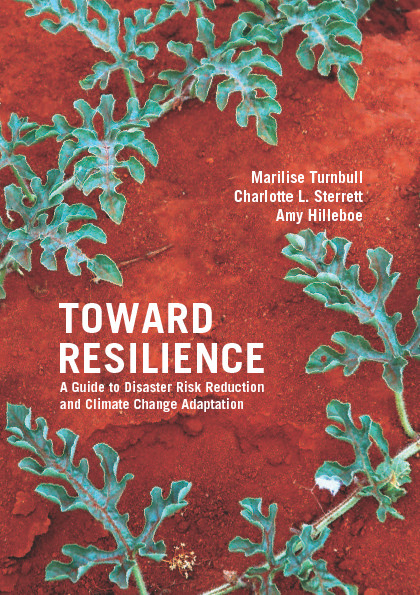 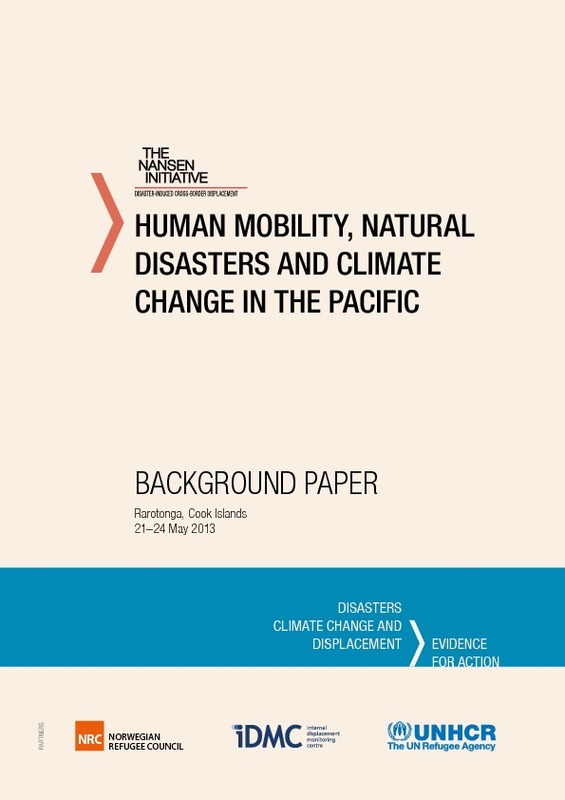 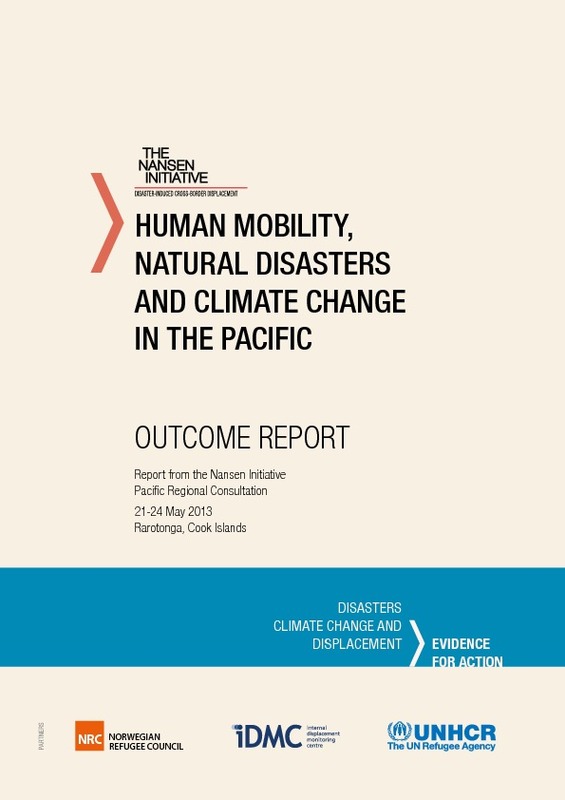 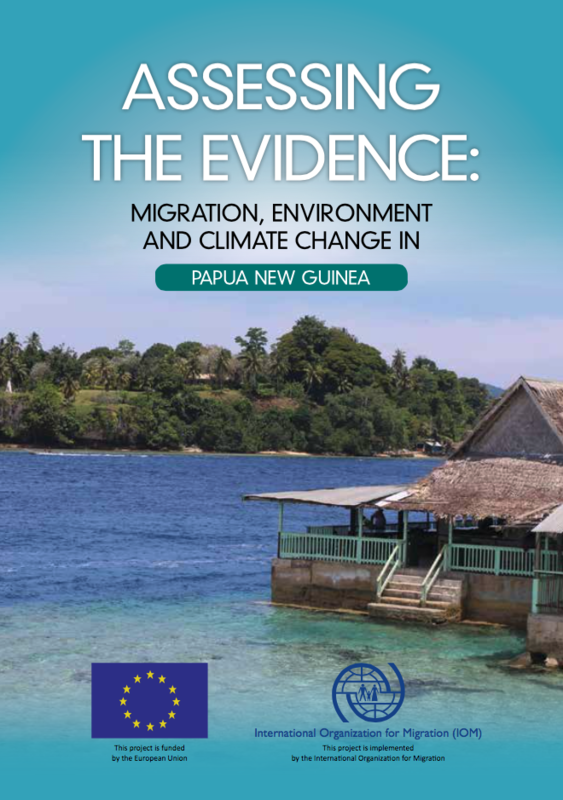 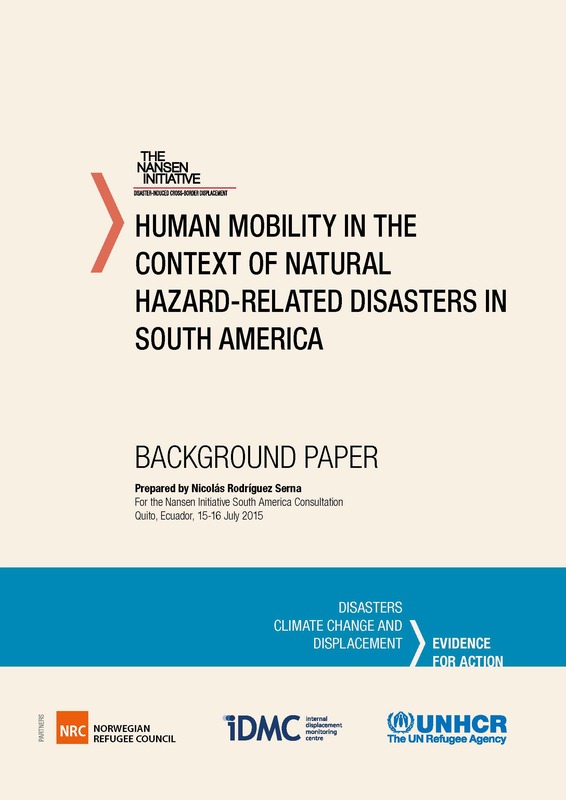 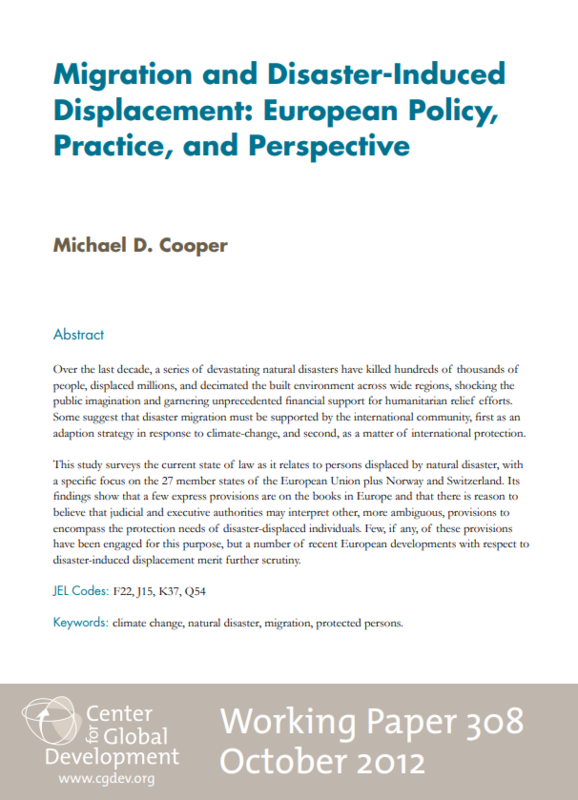 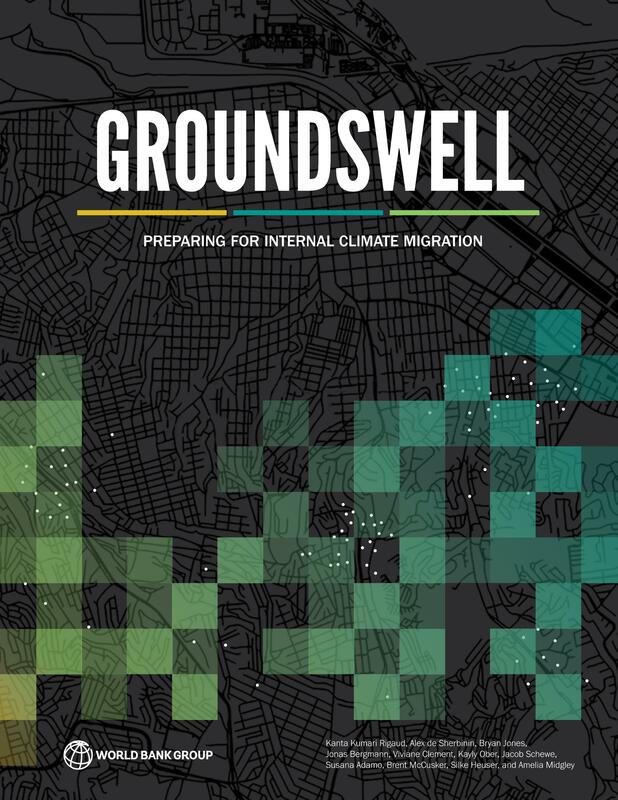 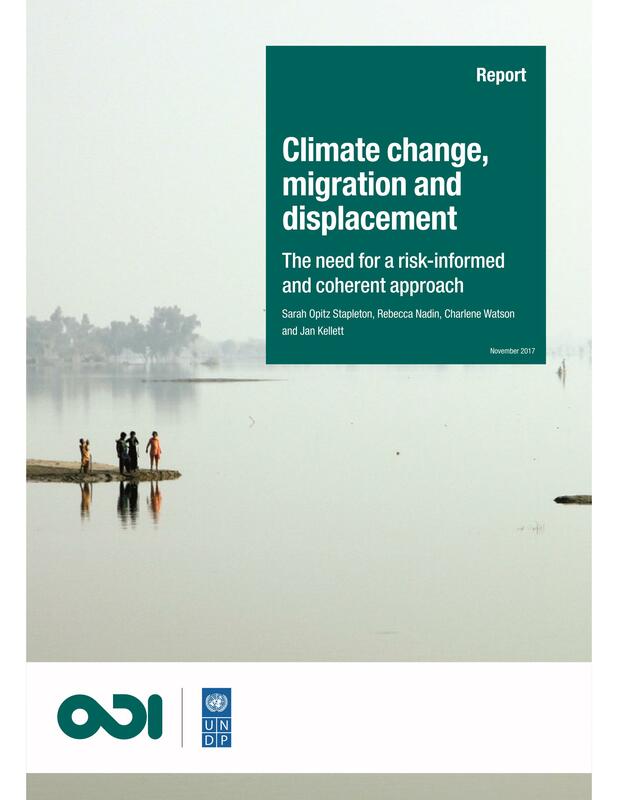 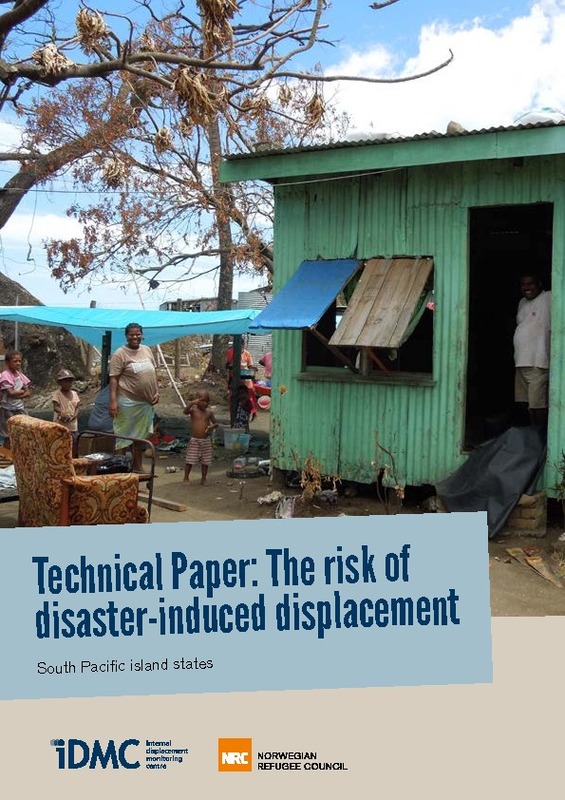 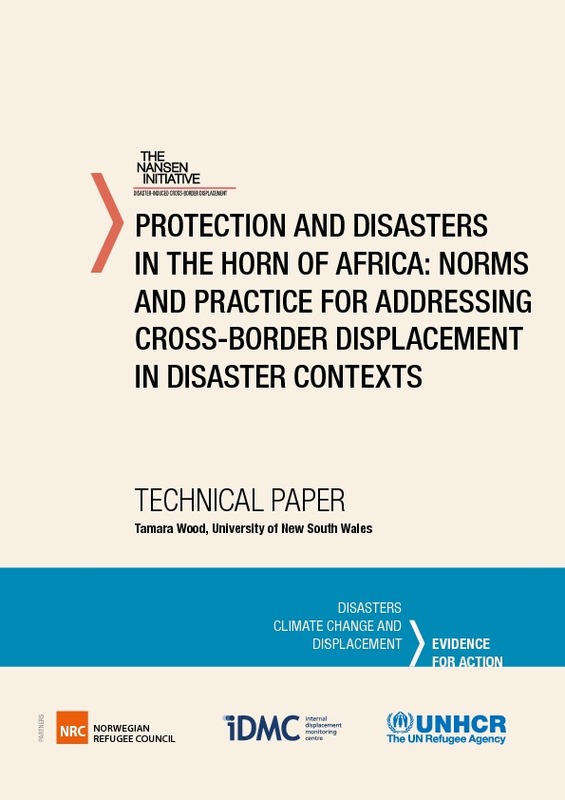 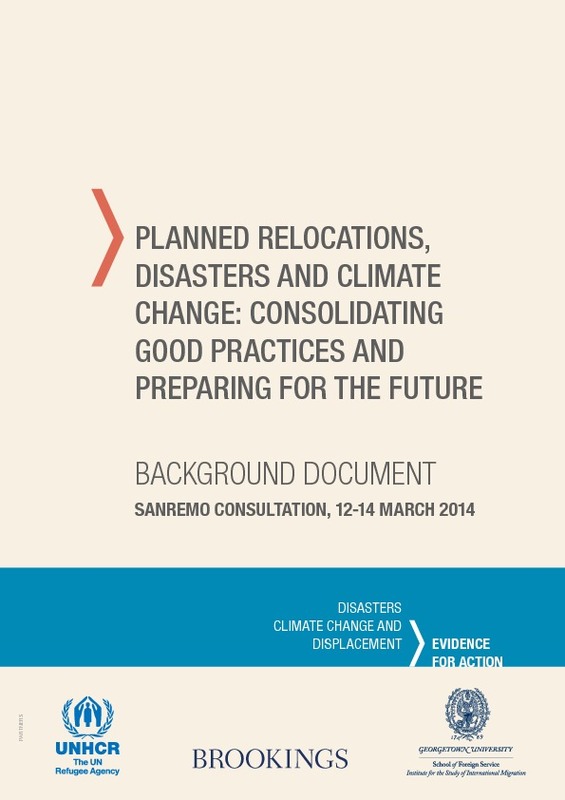 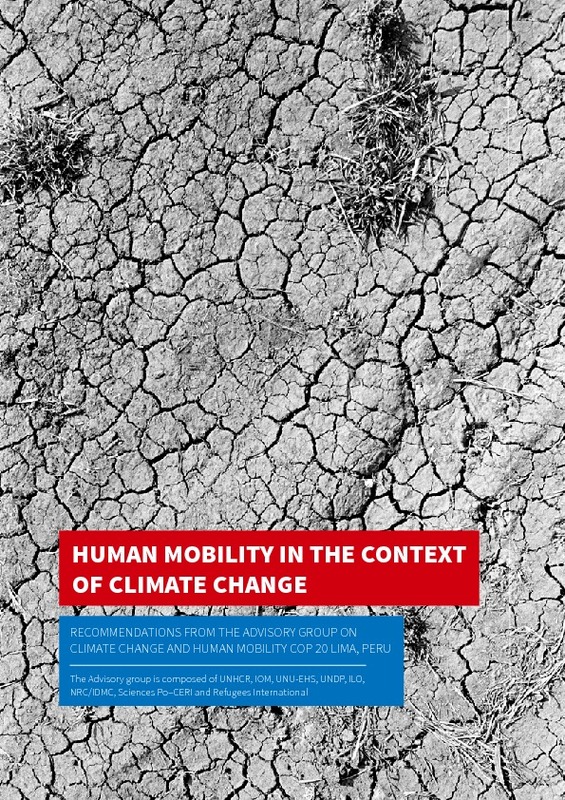 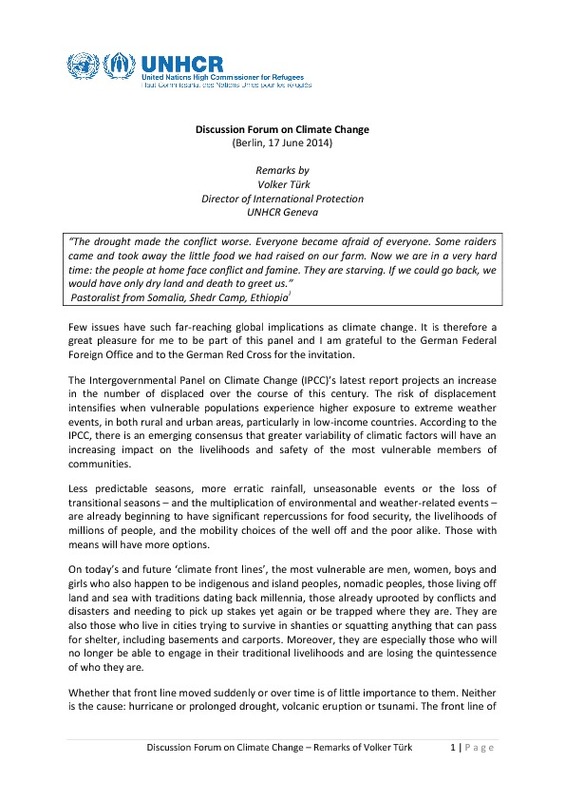 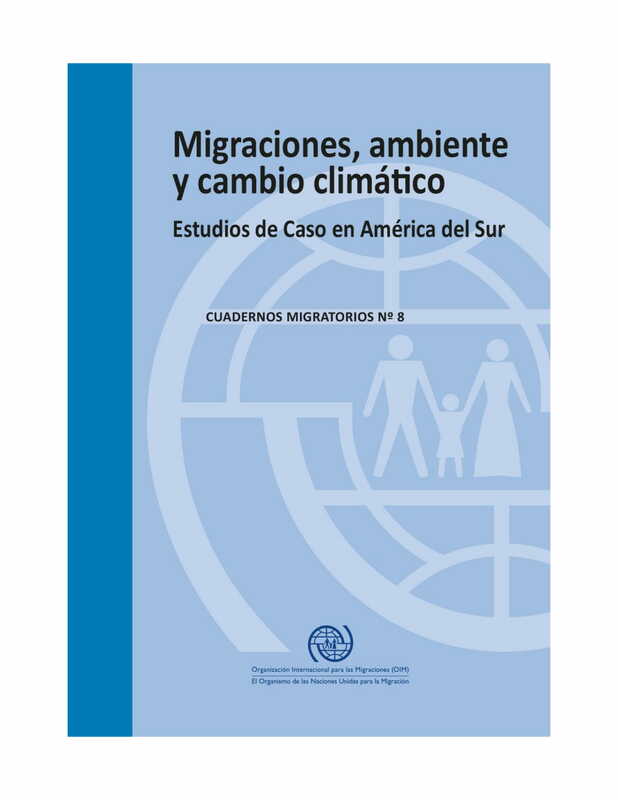 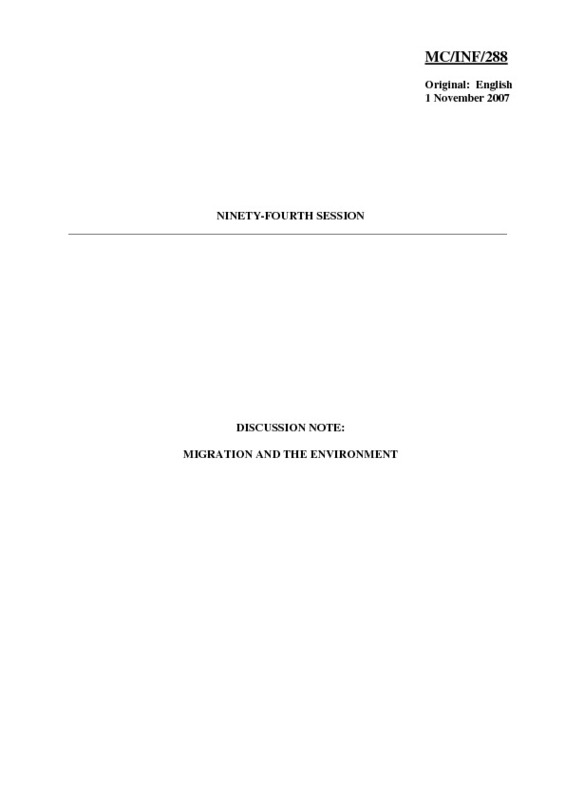 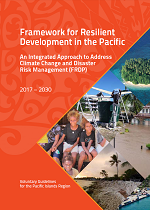 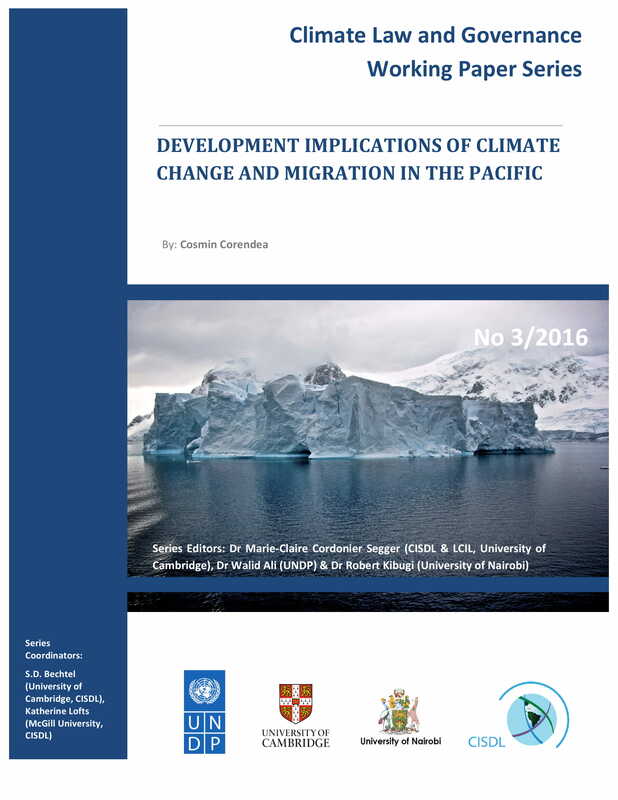 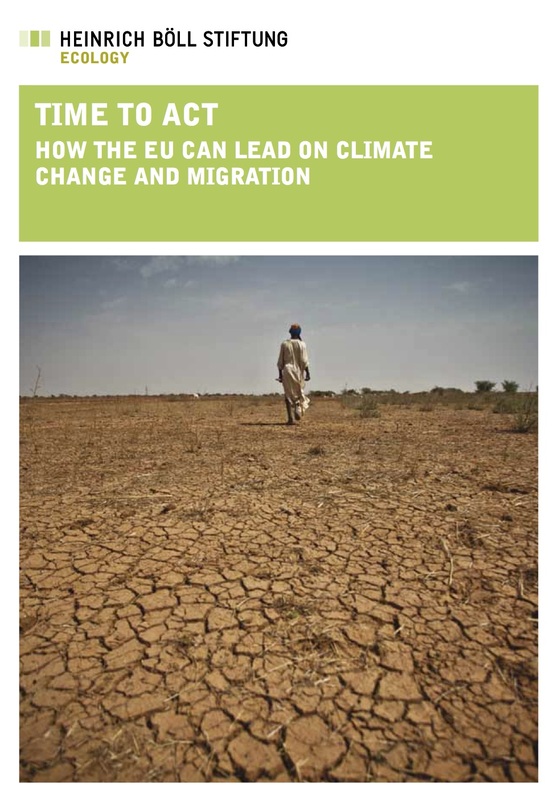 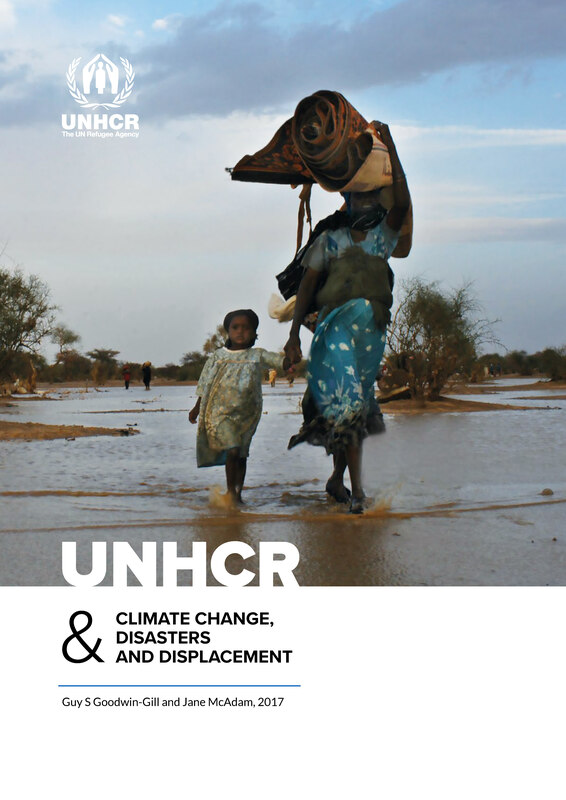 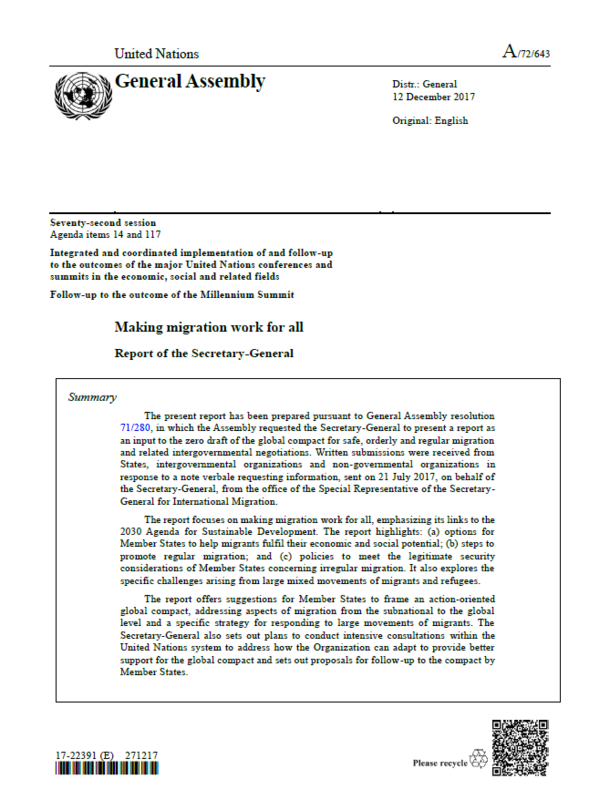 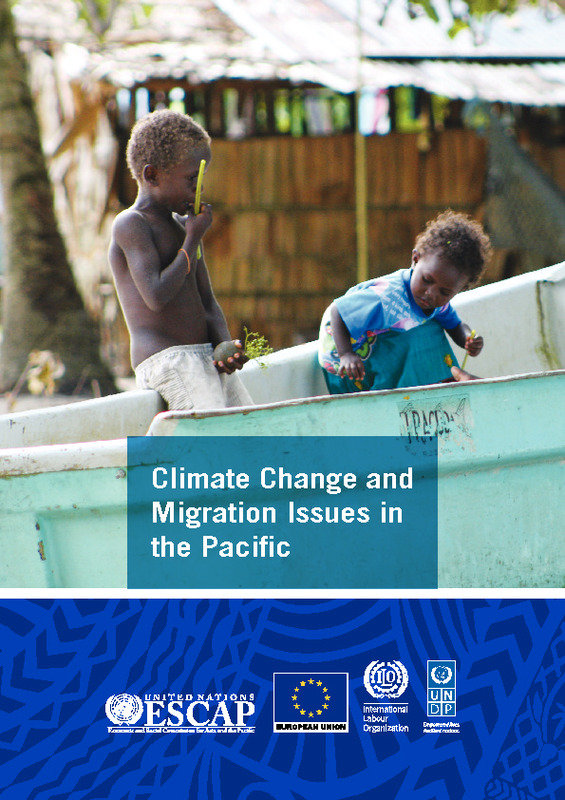 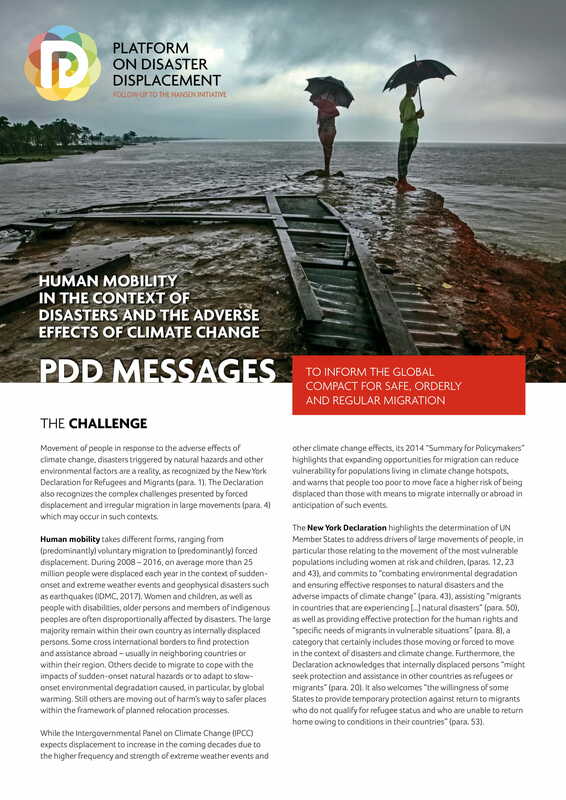 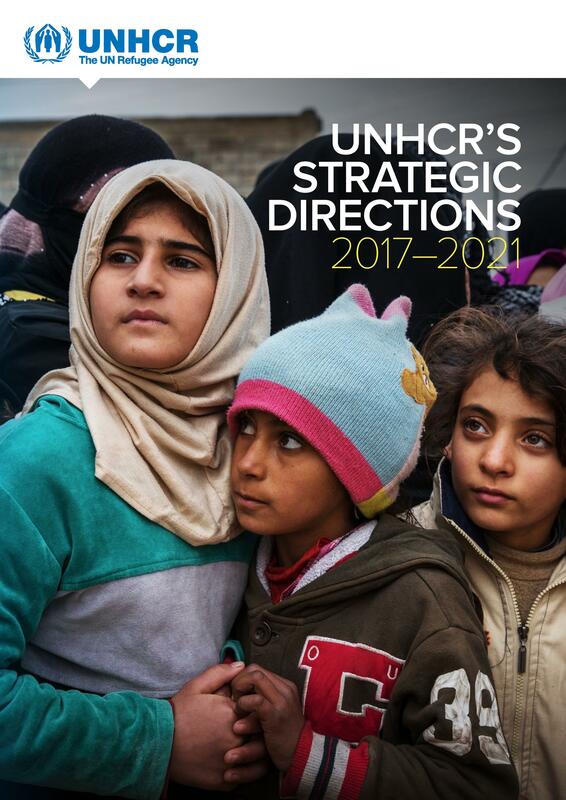 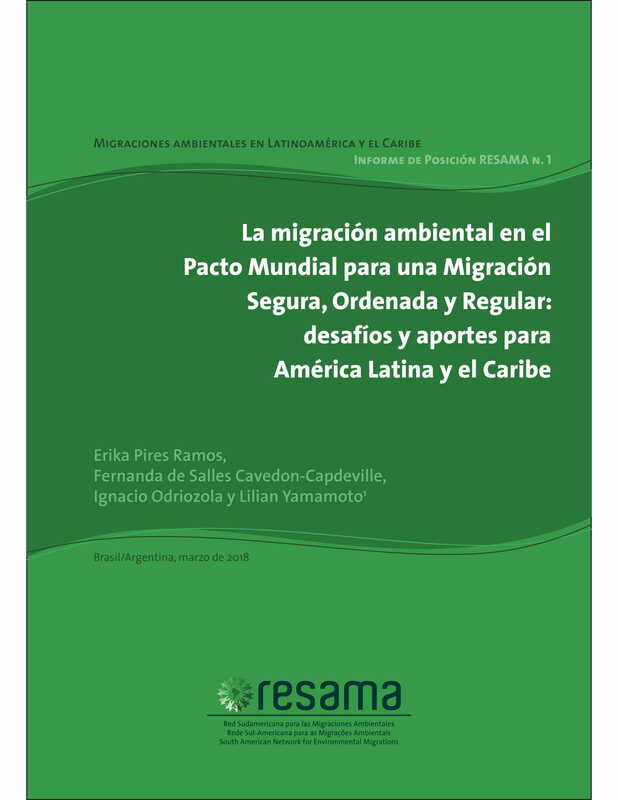 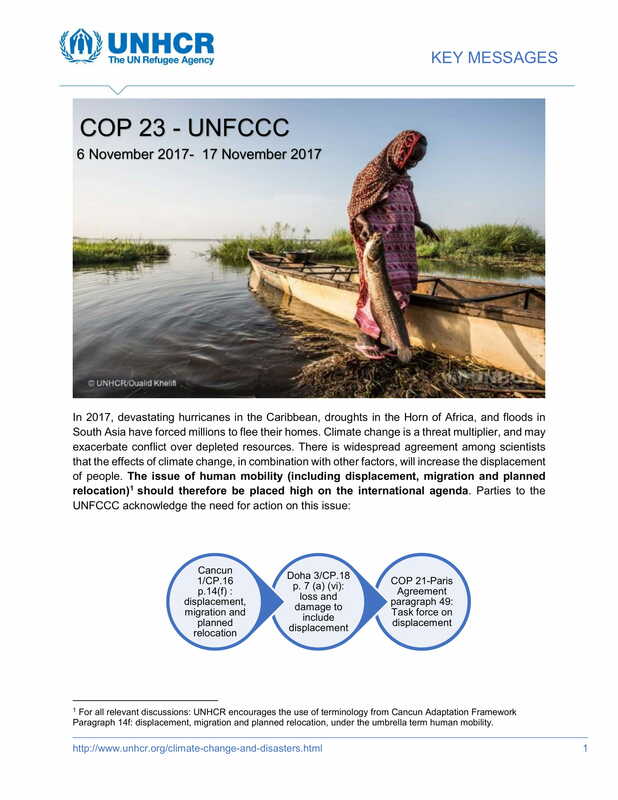 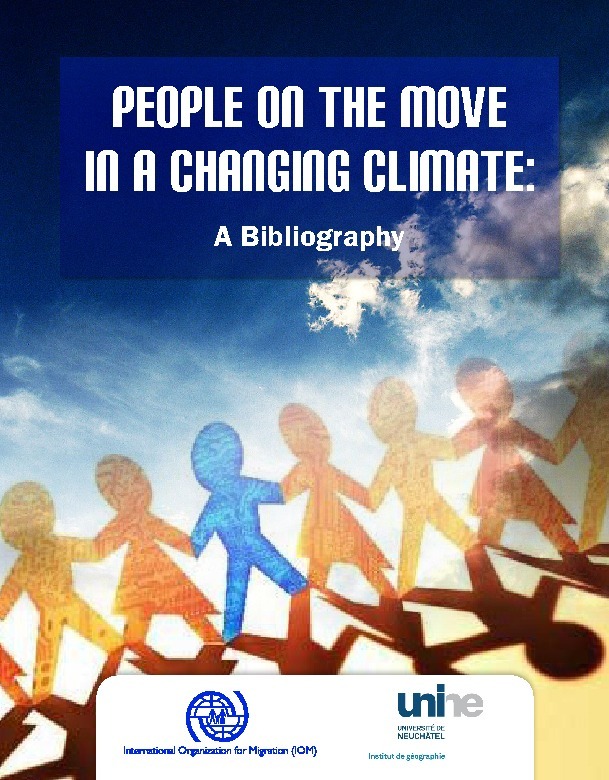 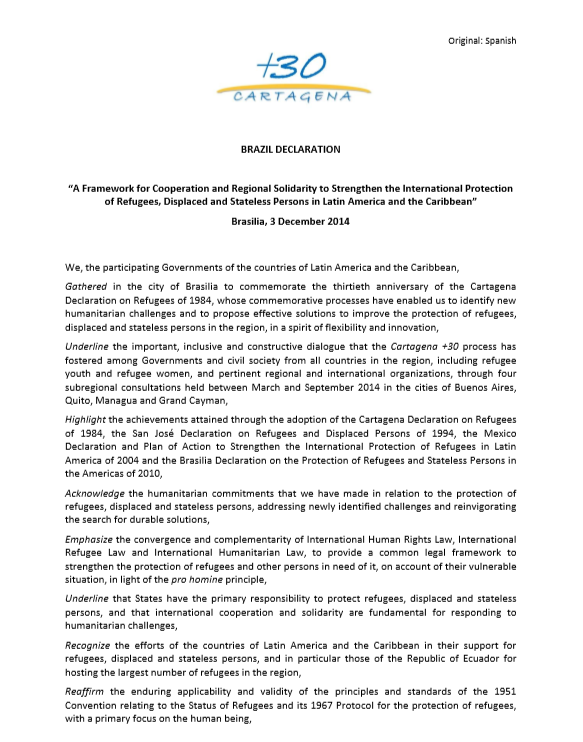 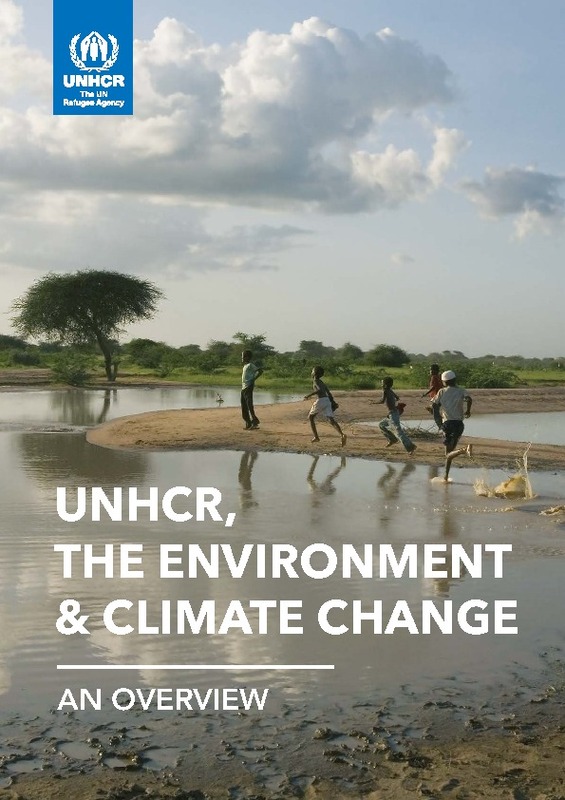 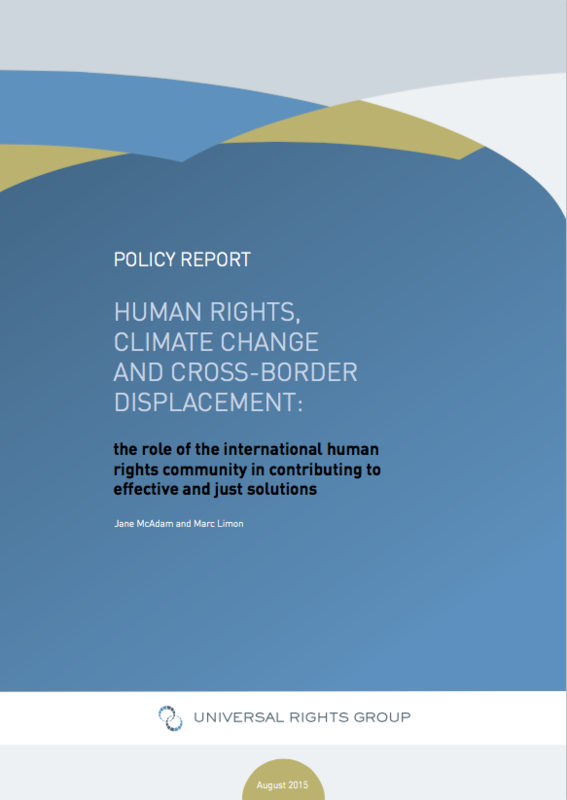 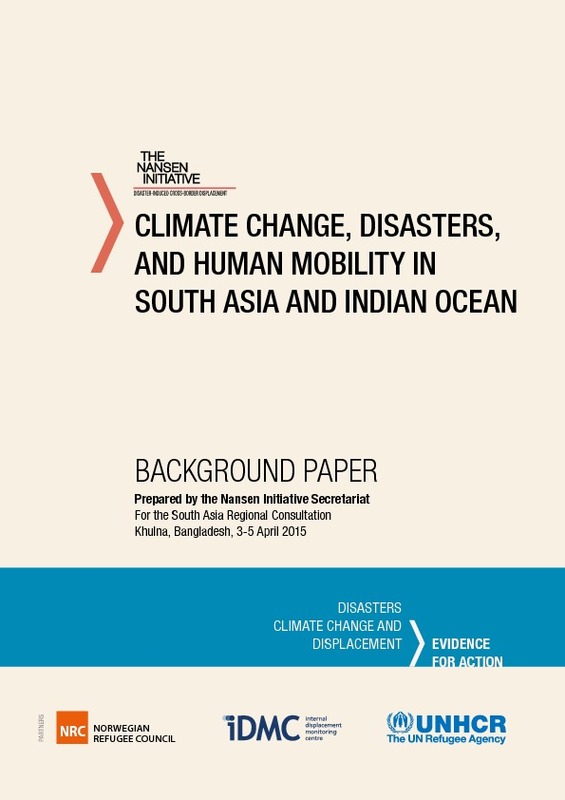 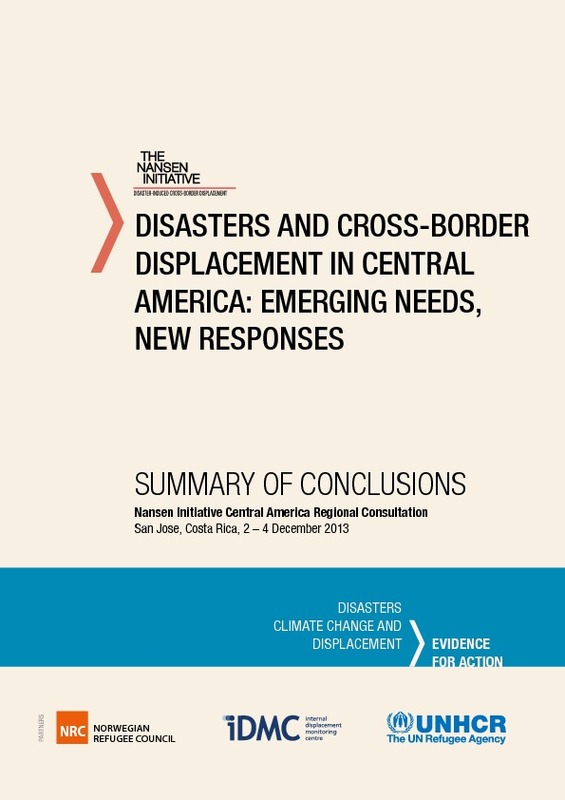 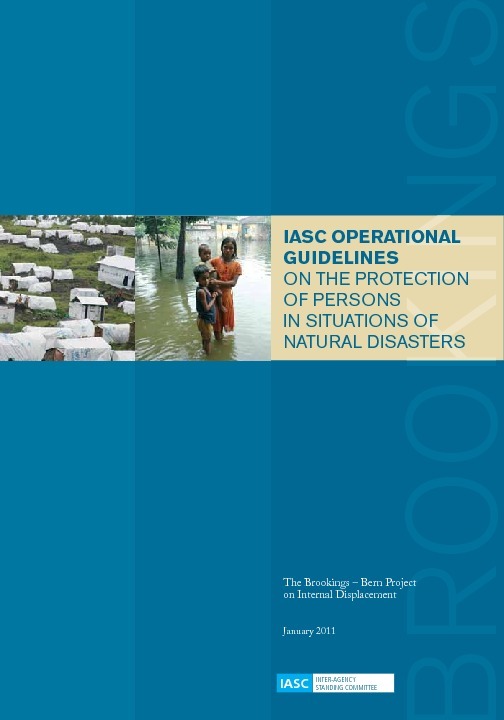 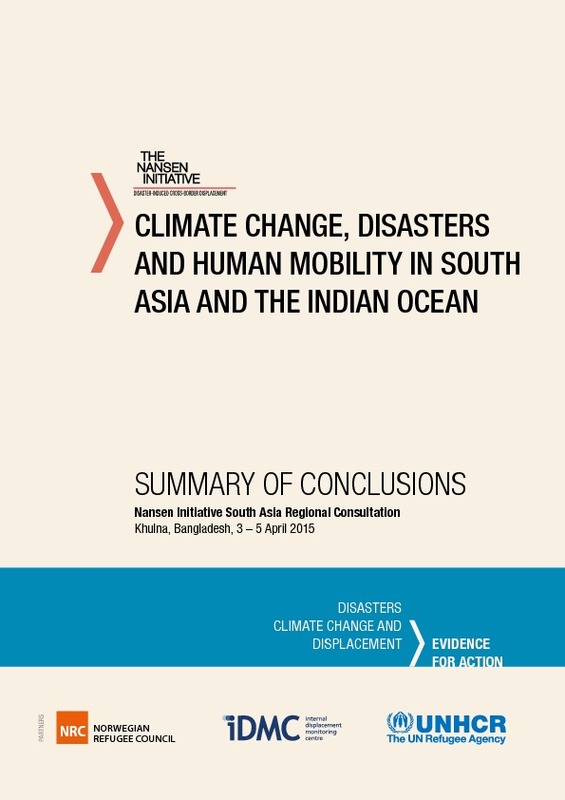 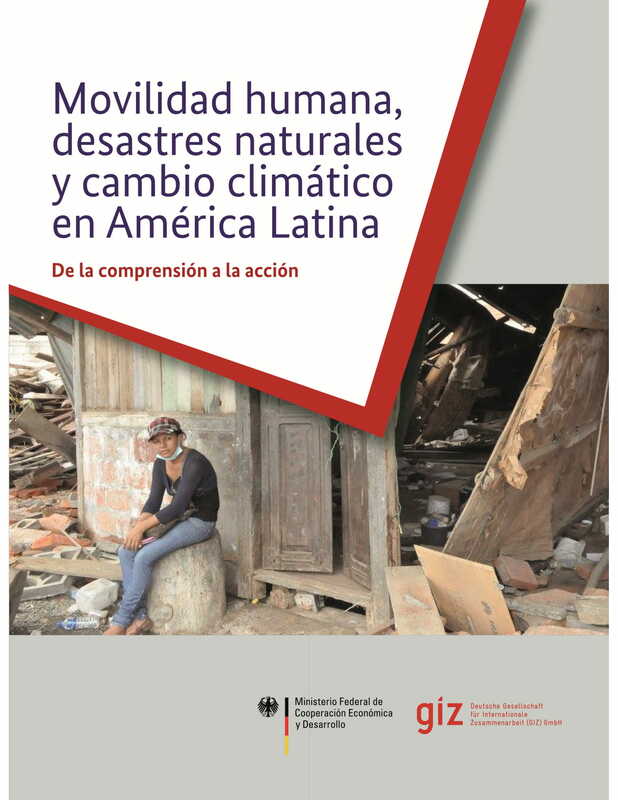 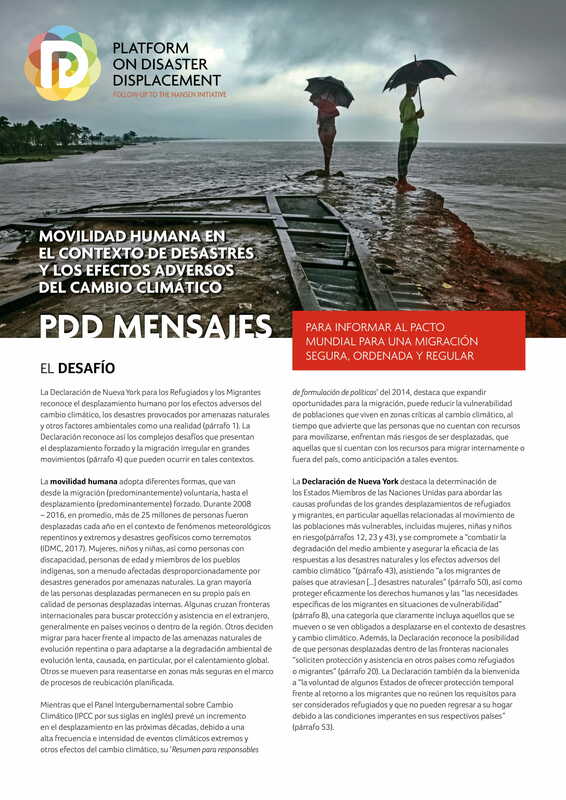 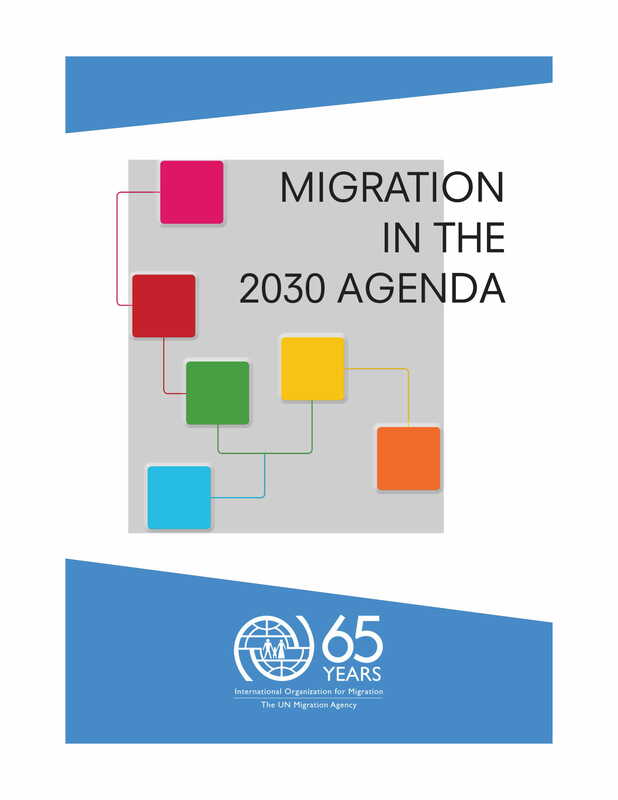 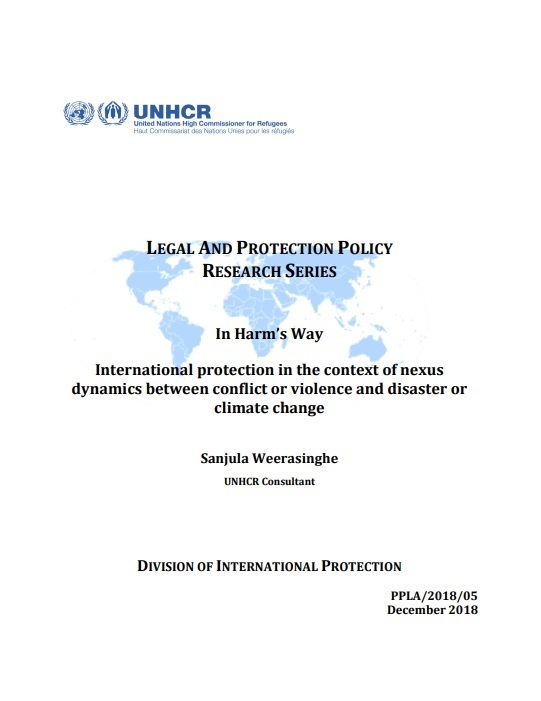 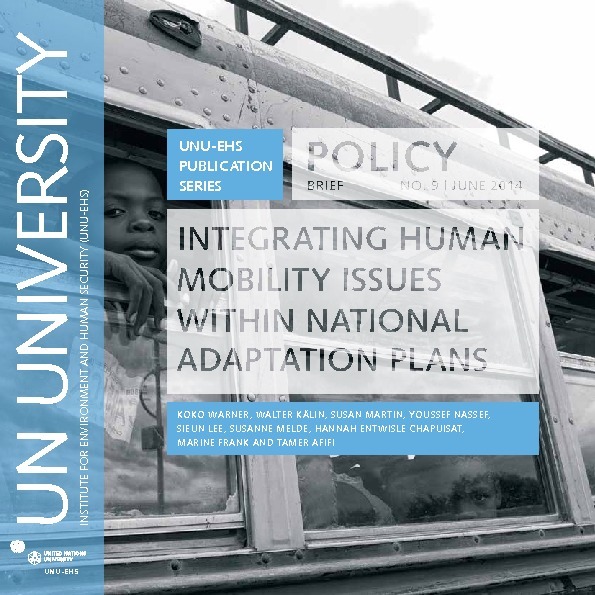 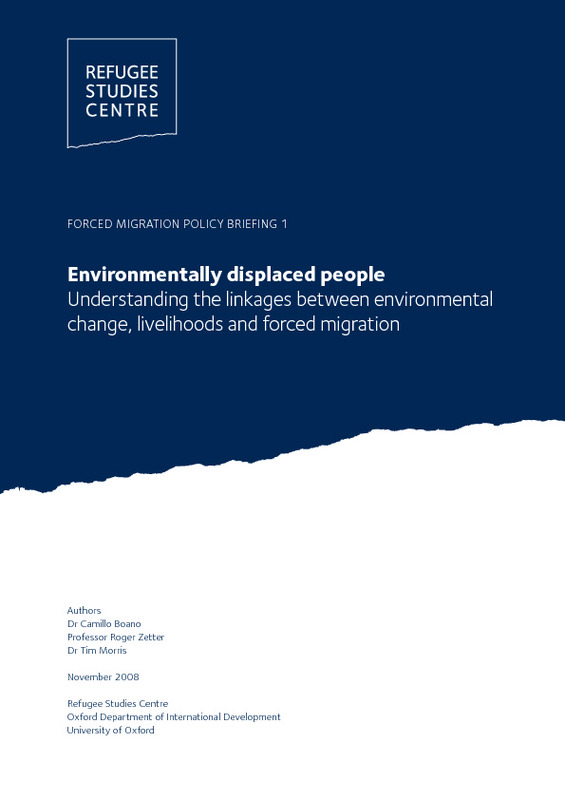 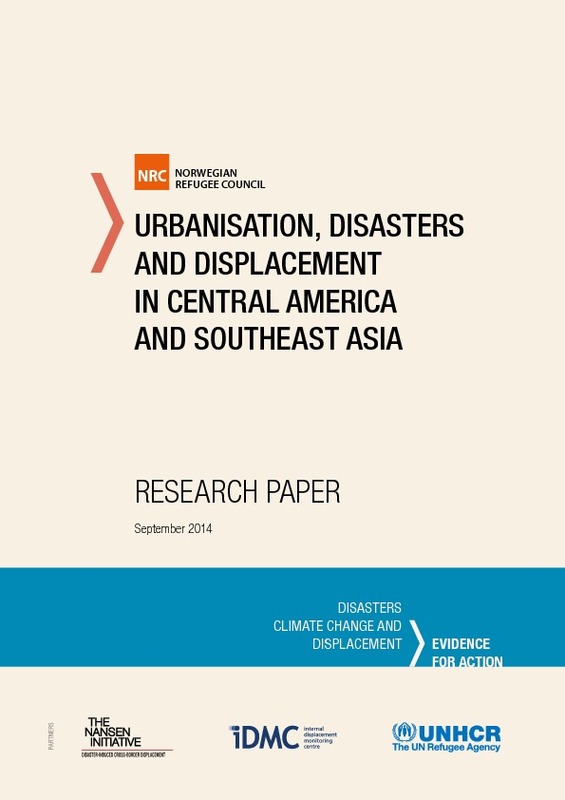 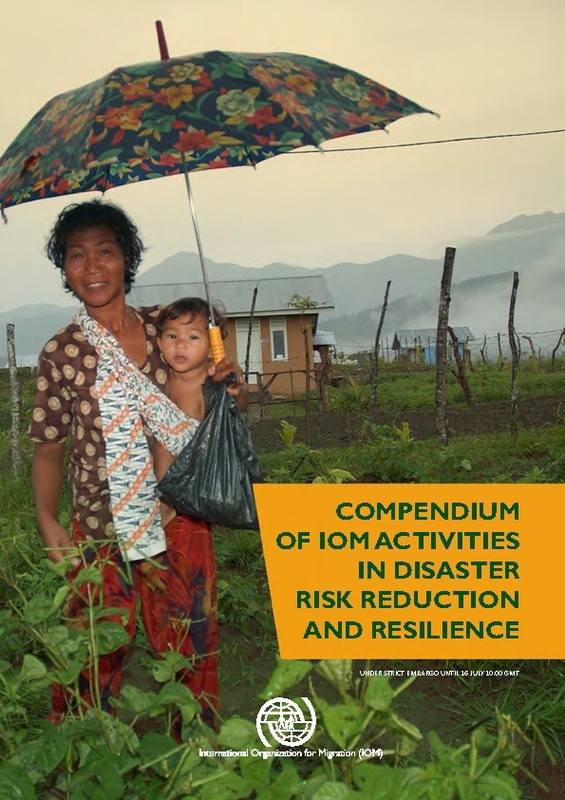 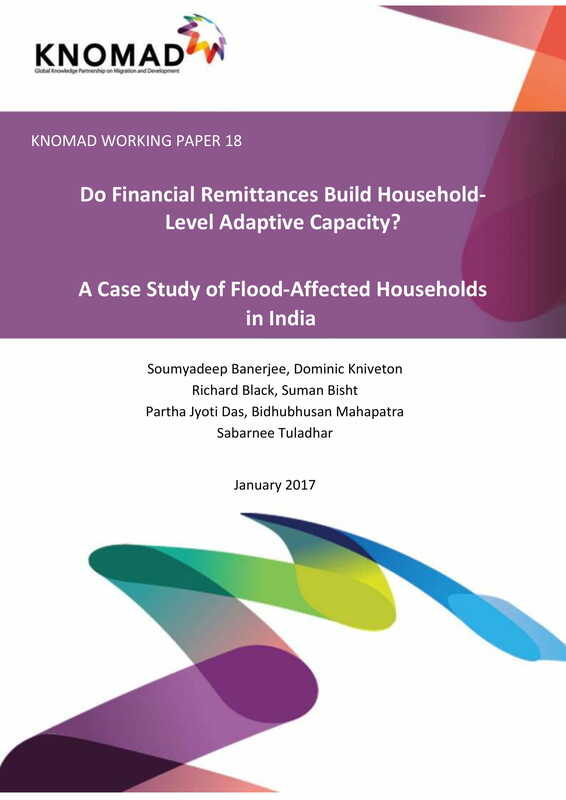 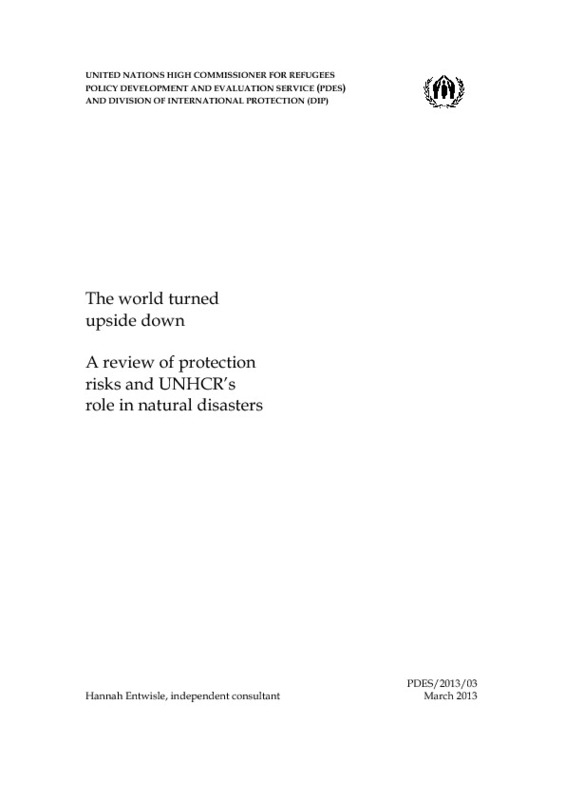 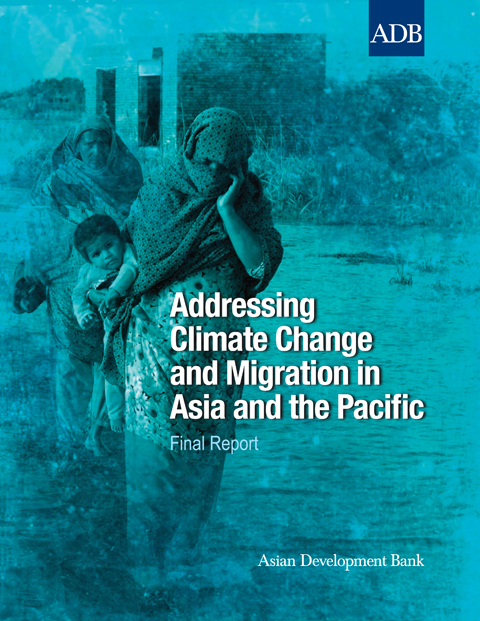 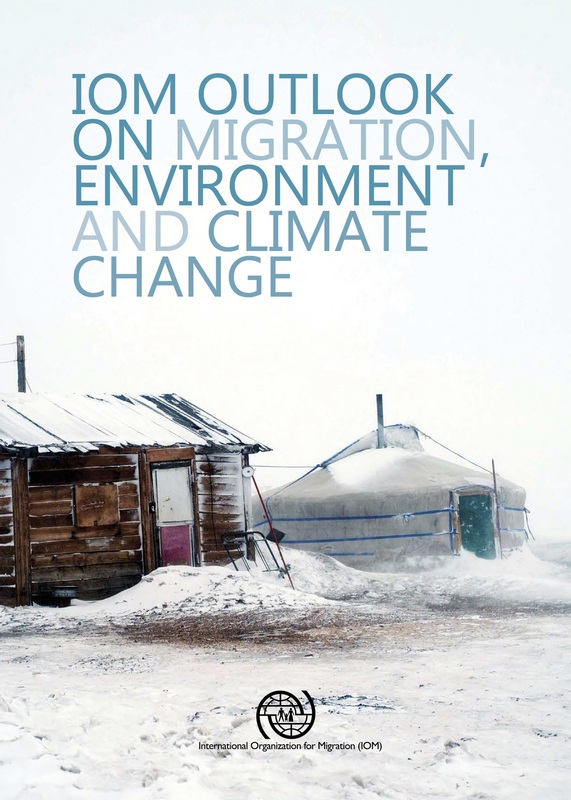 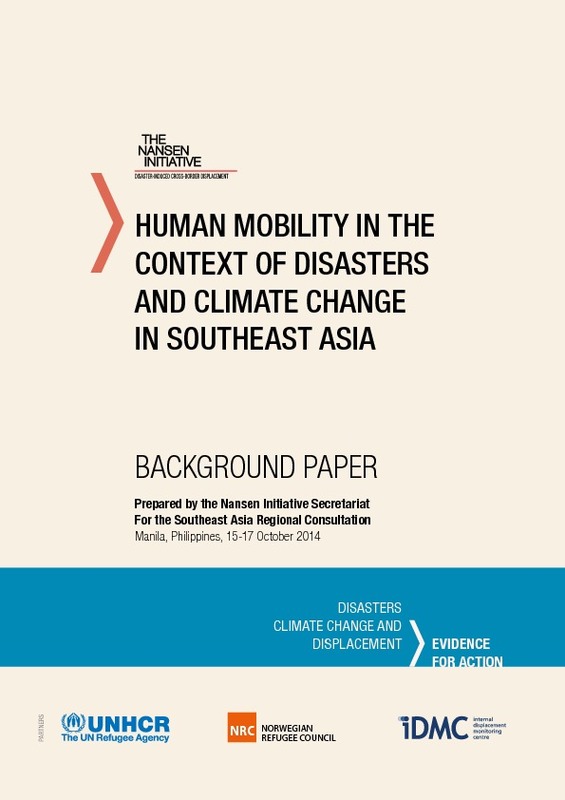 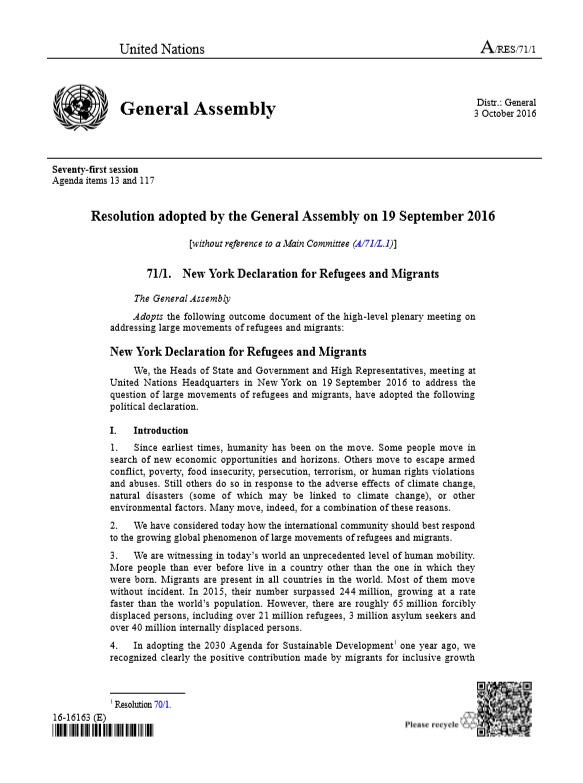 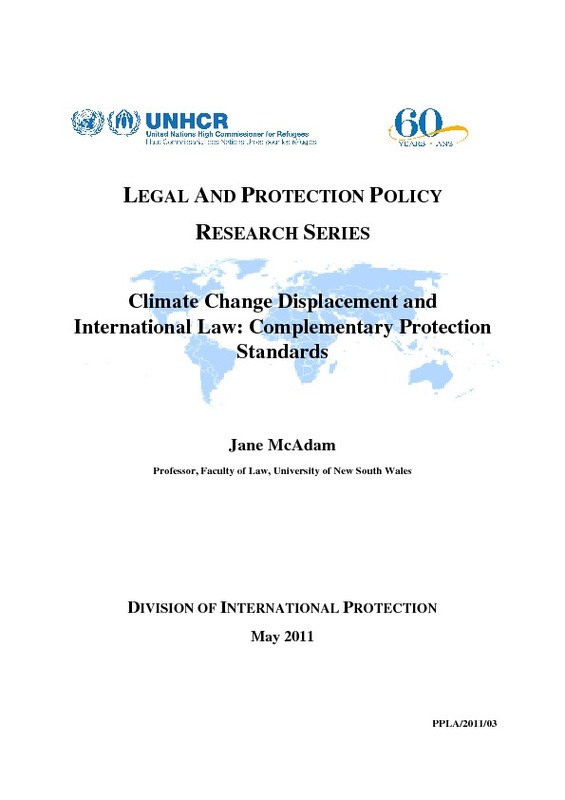 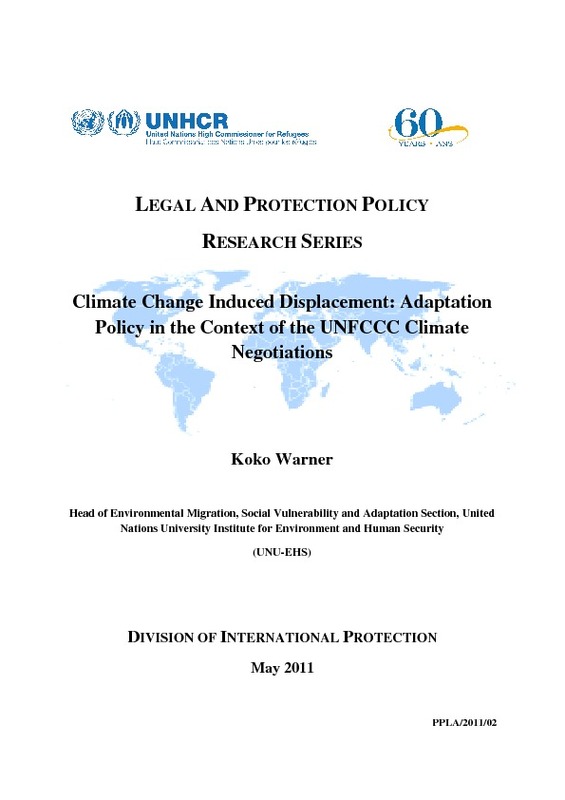 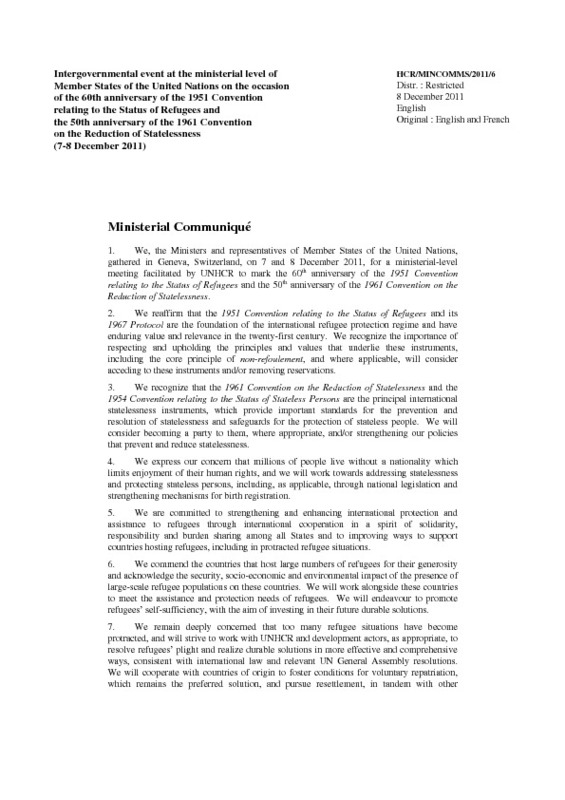 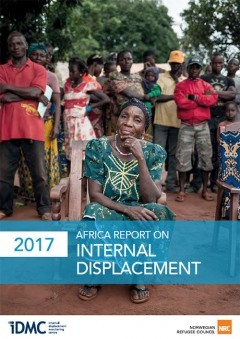 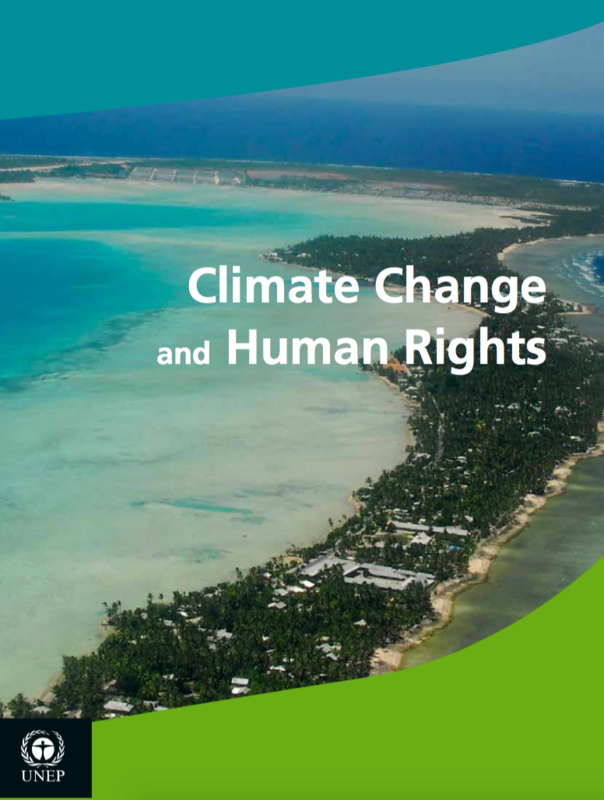 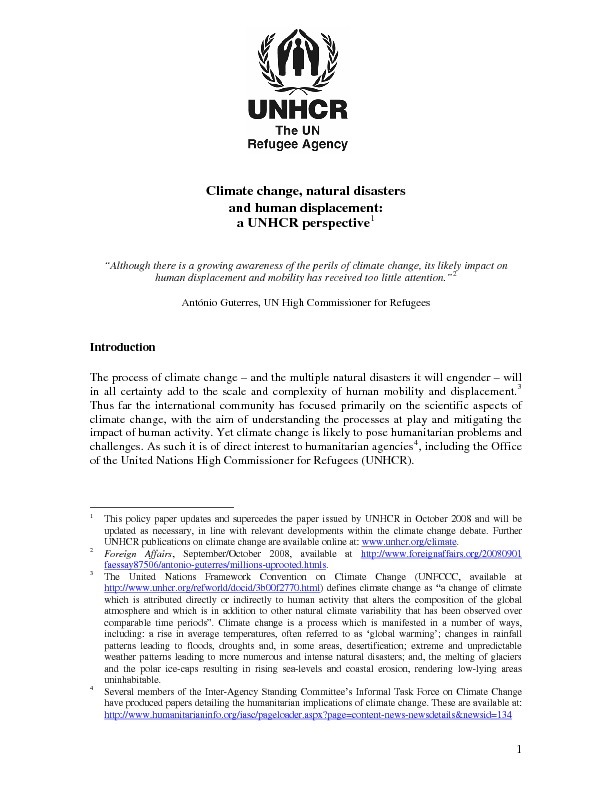 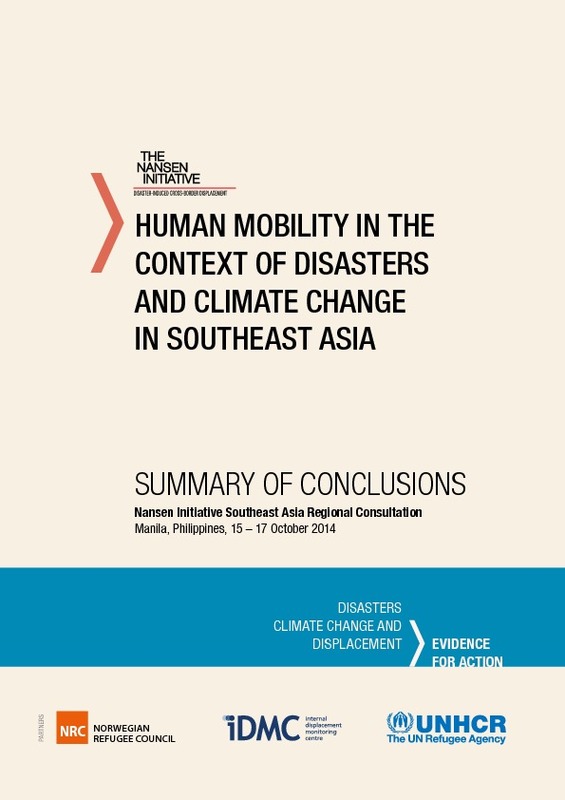 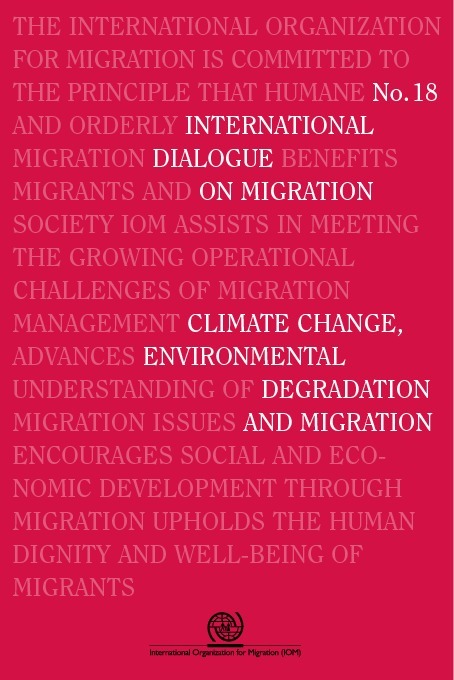 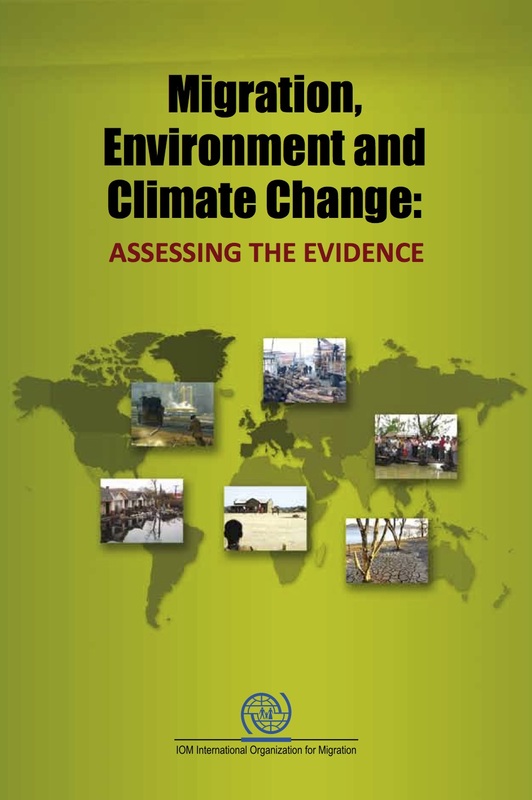 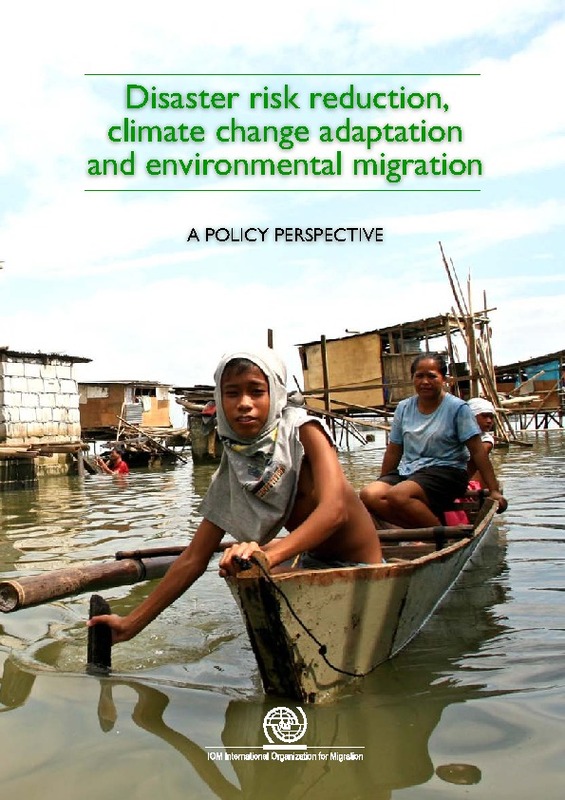 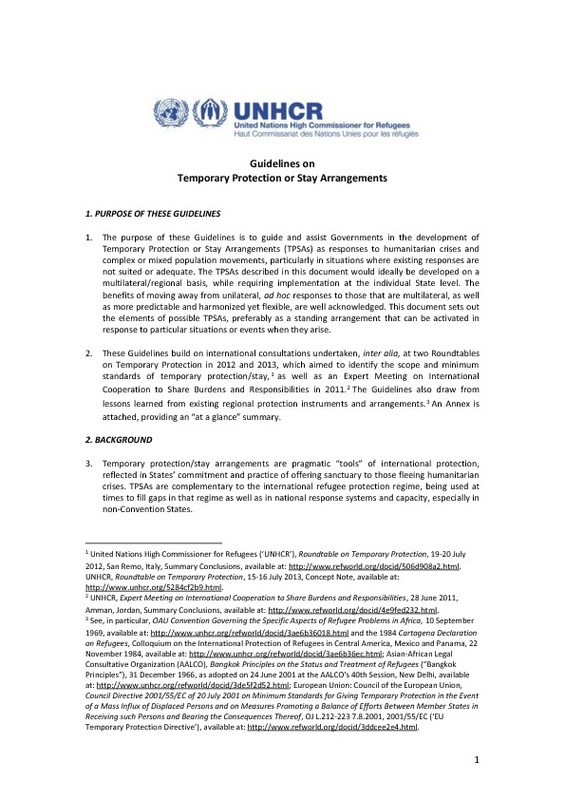 This section presents some of the leading research, laws and policies addressing displacement, disasters and climate change, as well as the relationship between disasters, climate change and human mobility more generally. 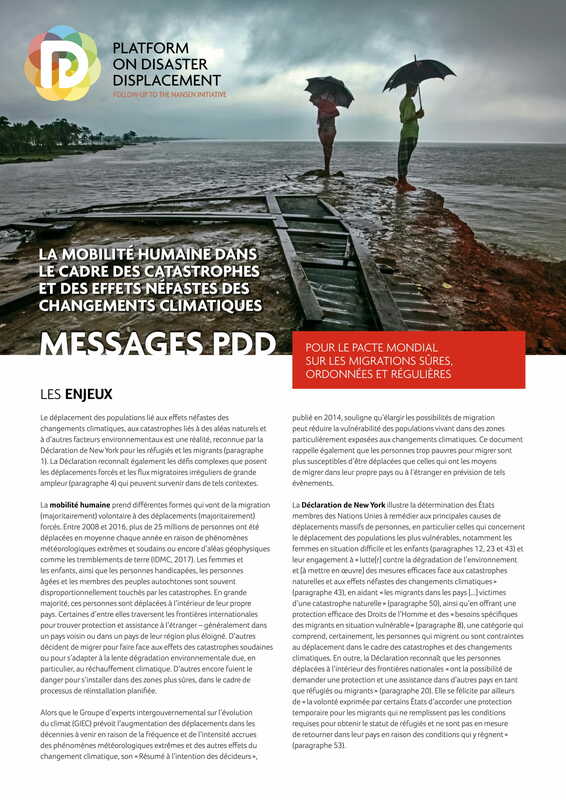 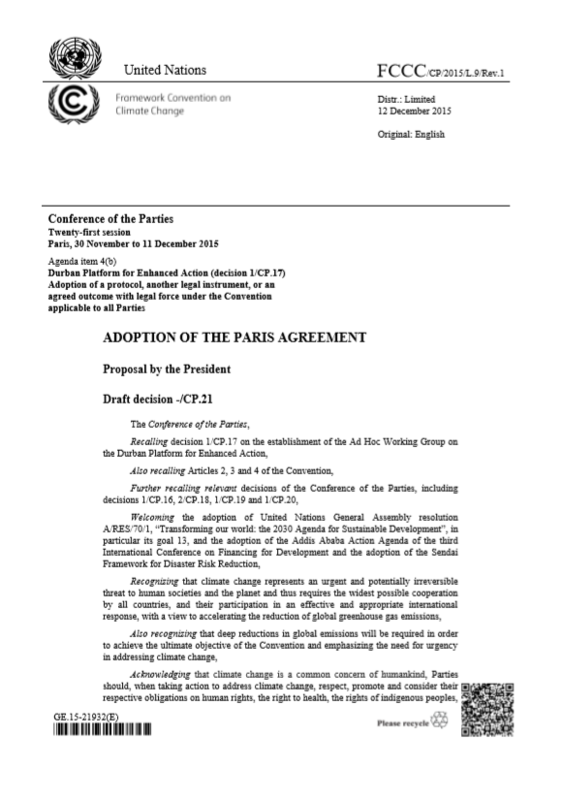 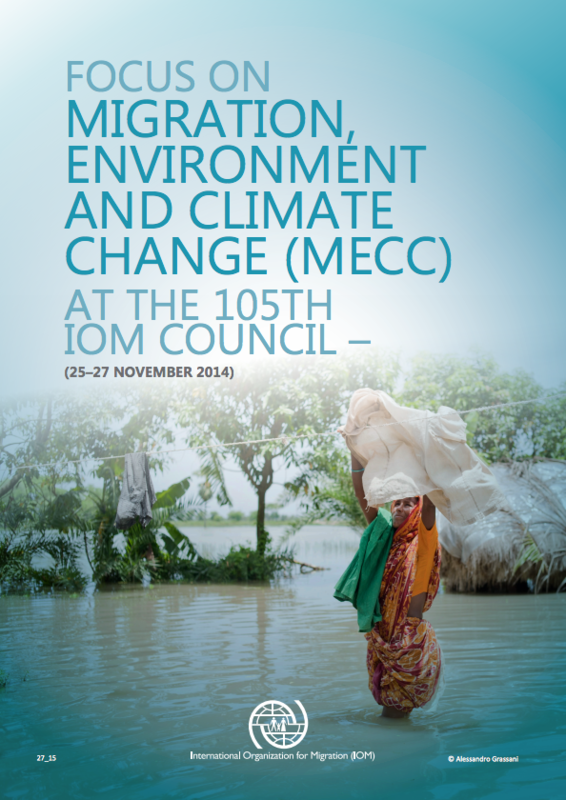 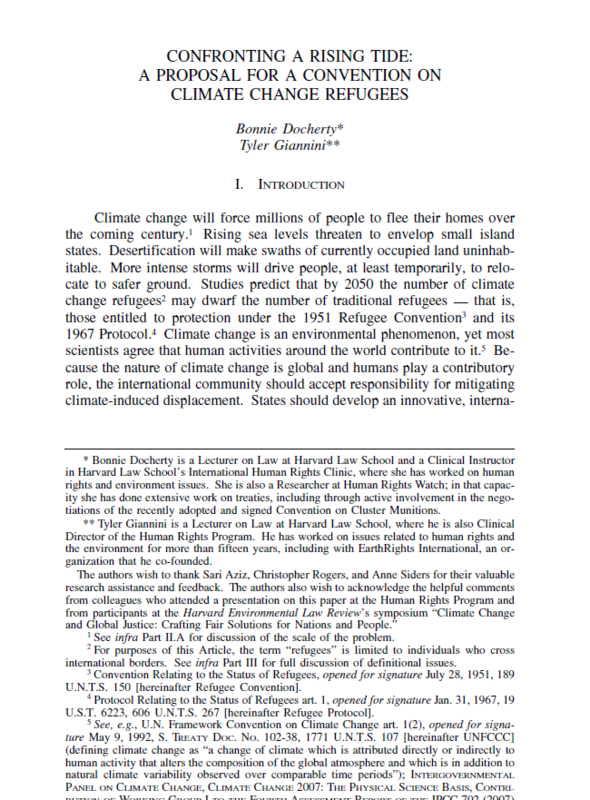 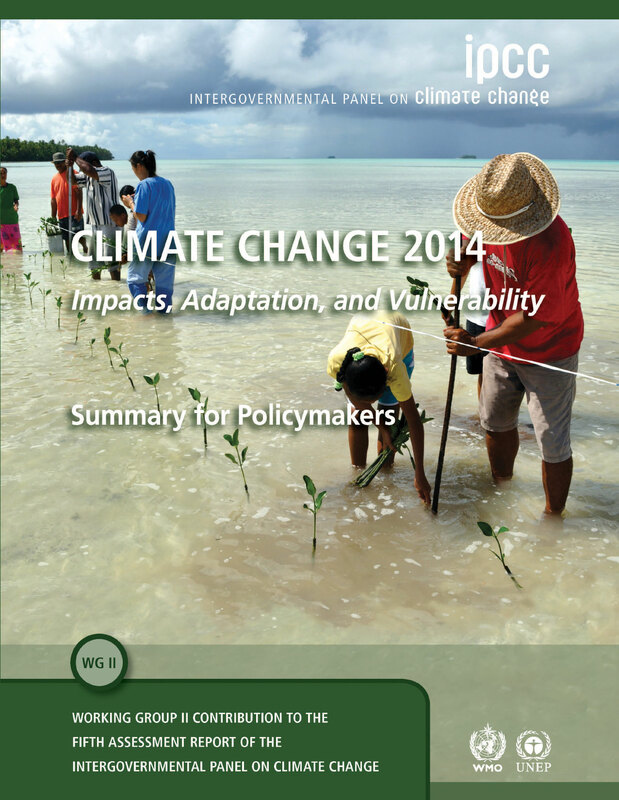 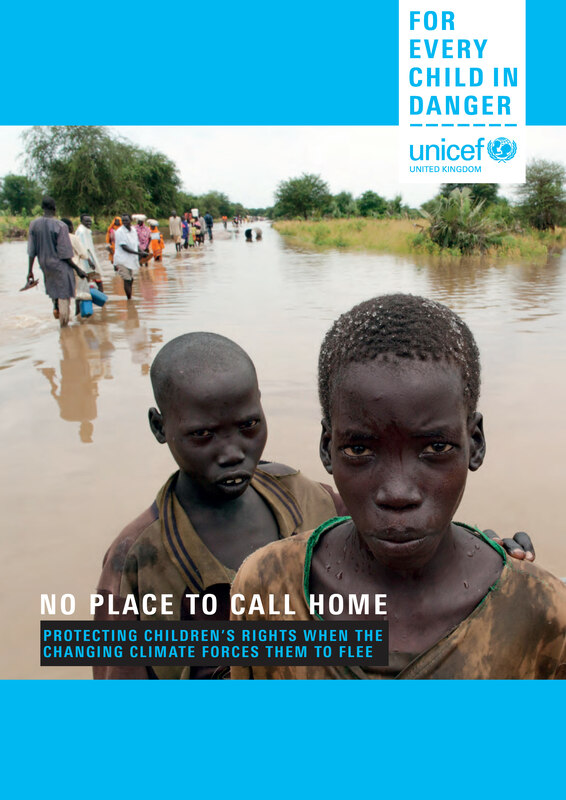 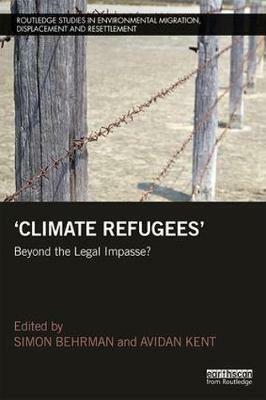 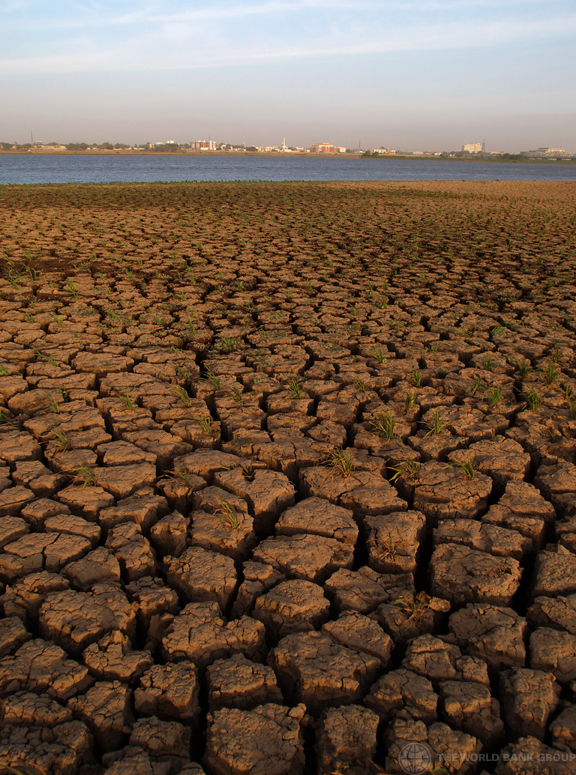 "Climate Refugees" Beyond the Legal Impasse? 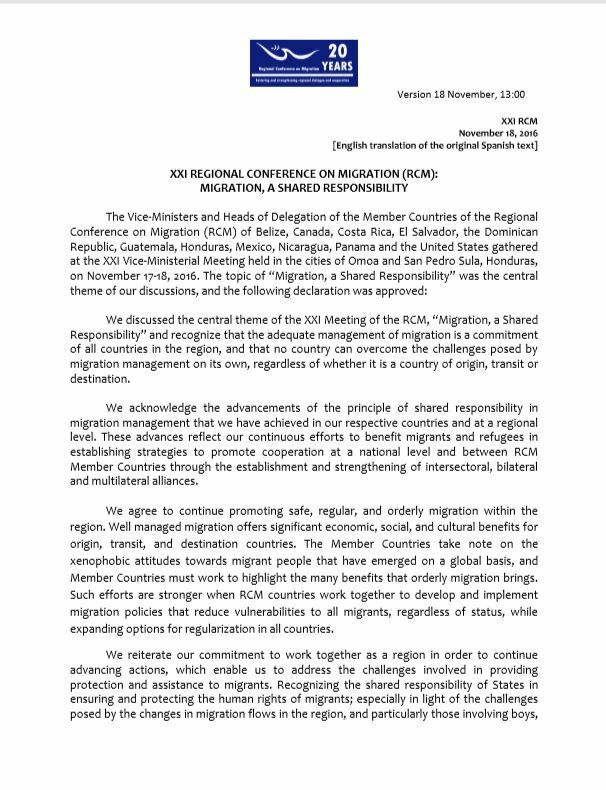 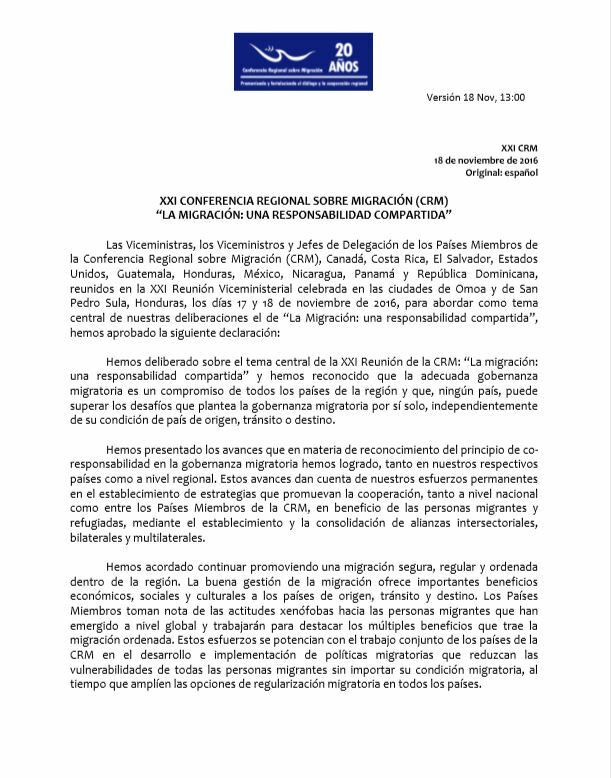 XXI CONFERENCIA REGIONAL SOBRE MIGRACIÓN (CRM) “LA MIGRACIÓN: UNA RESPONSABILIDAD COMPARTIDA"